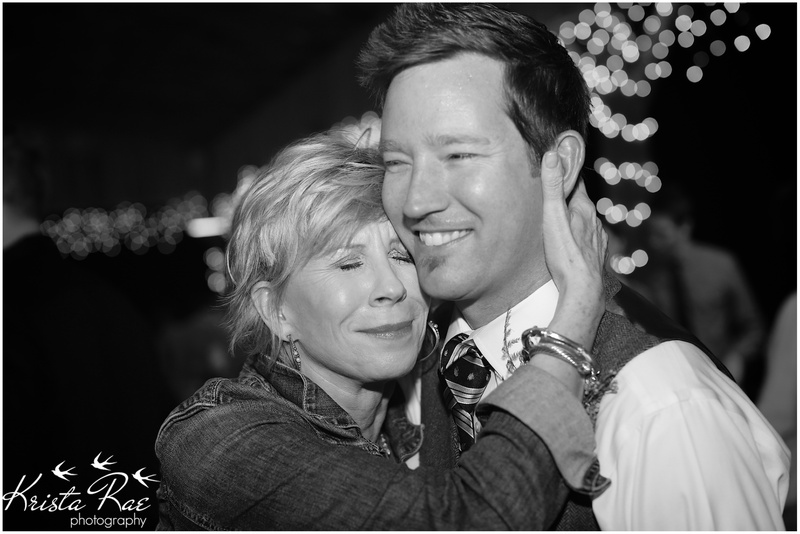 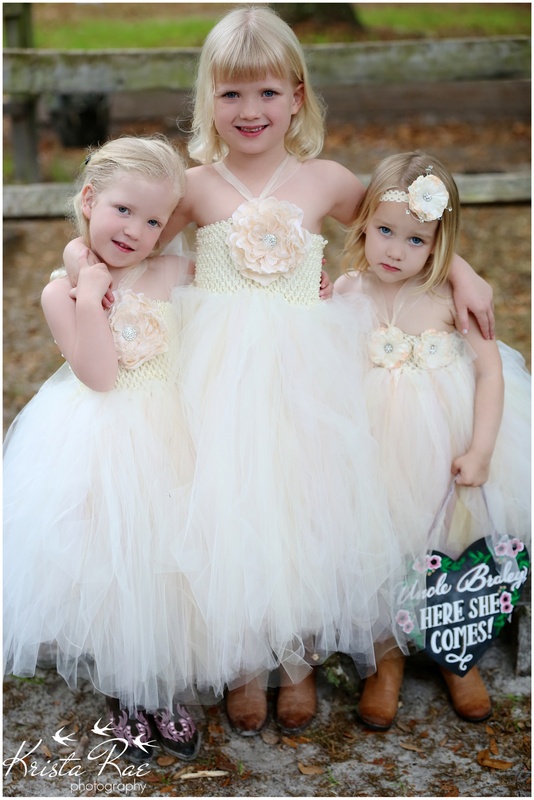 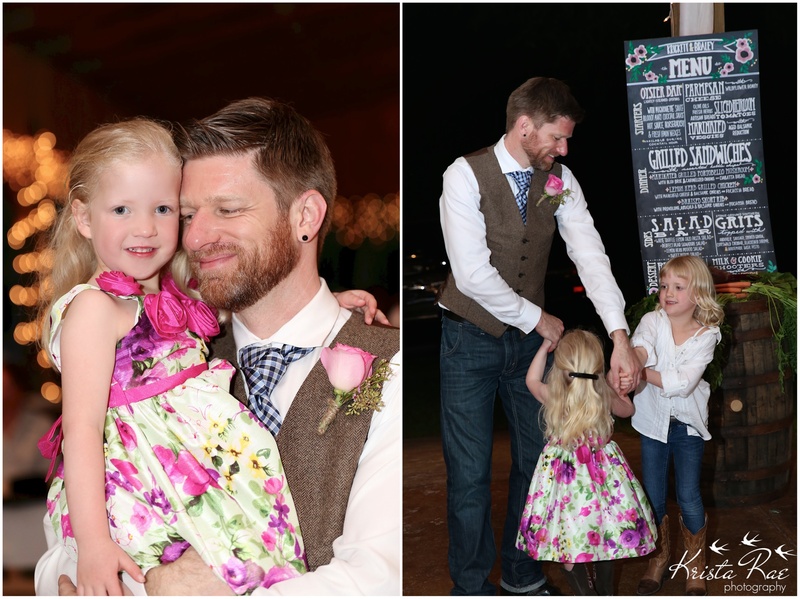 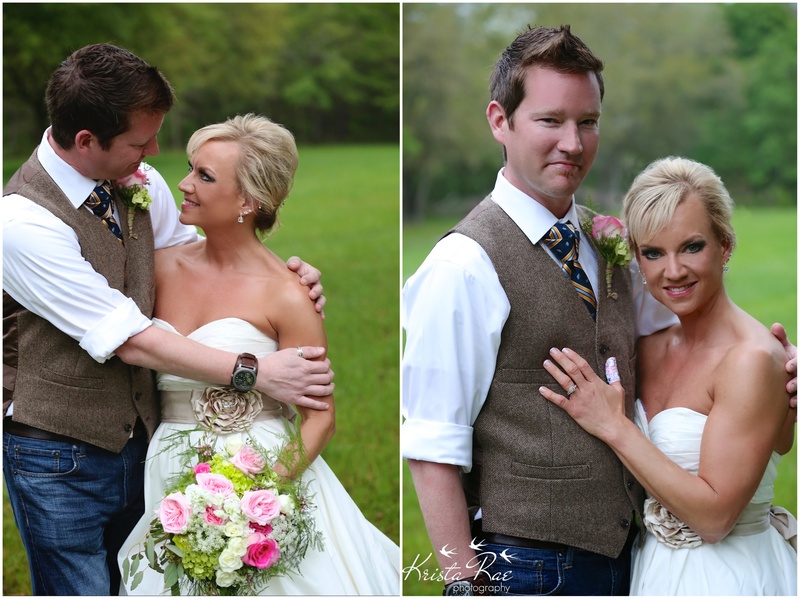 Krickett and Braley are too adorable for words! 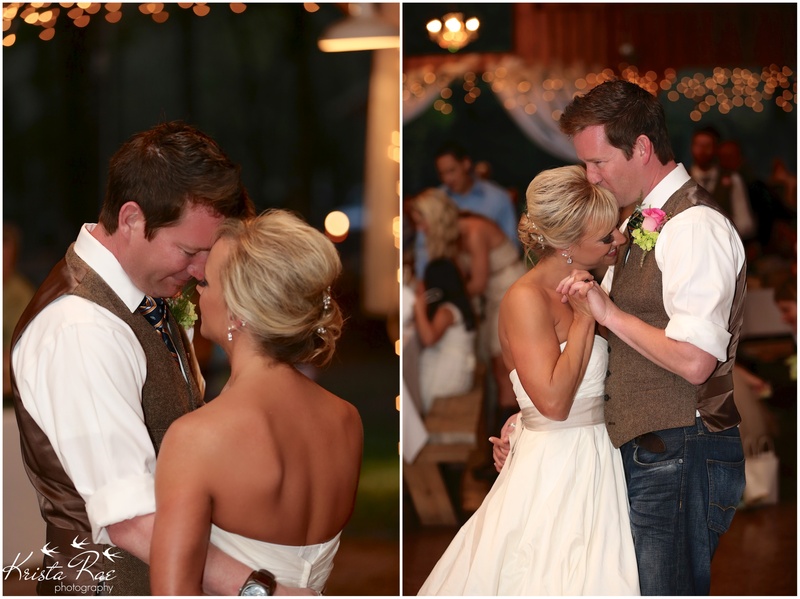 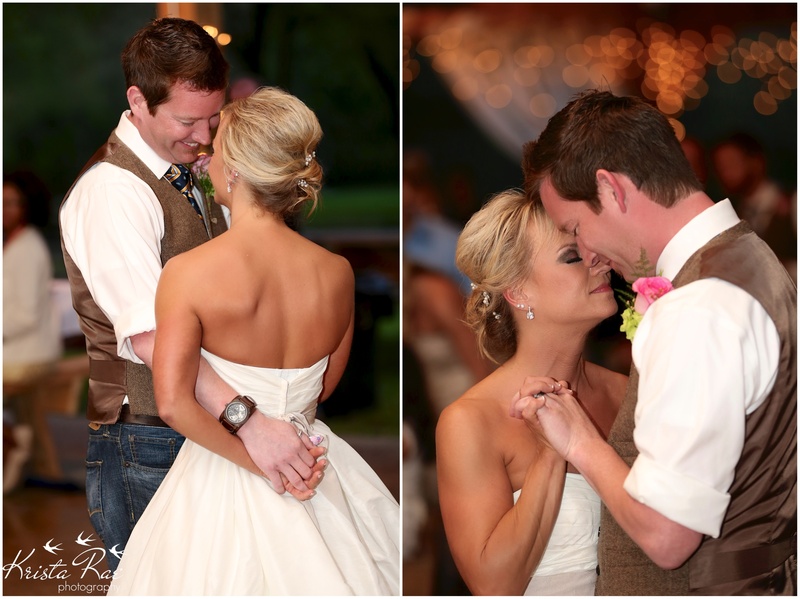 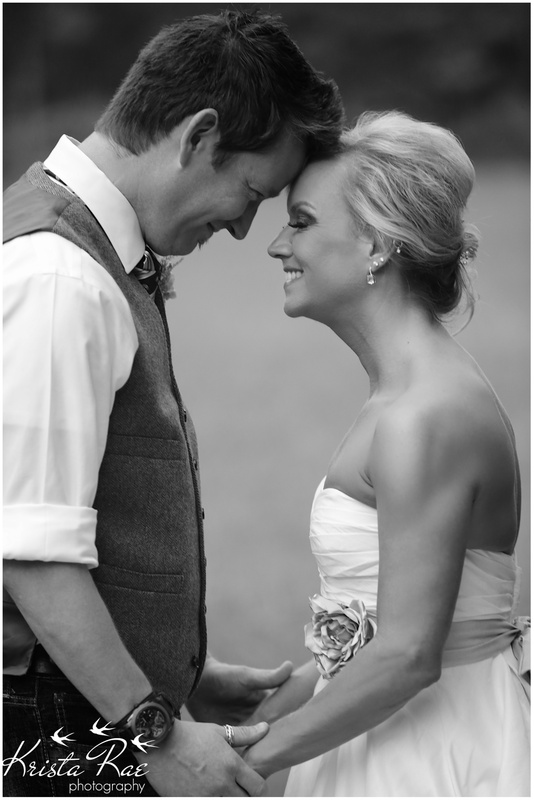 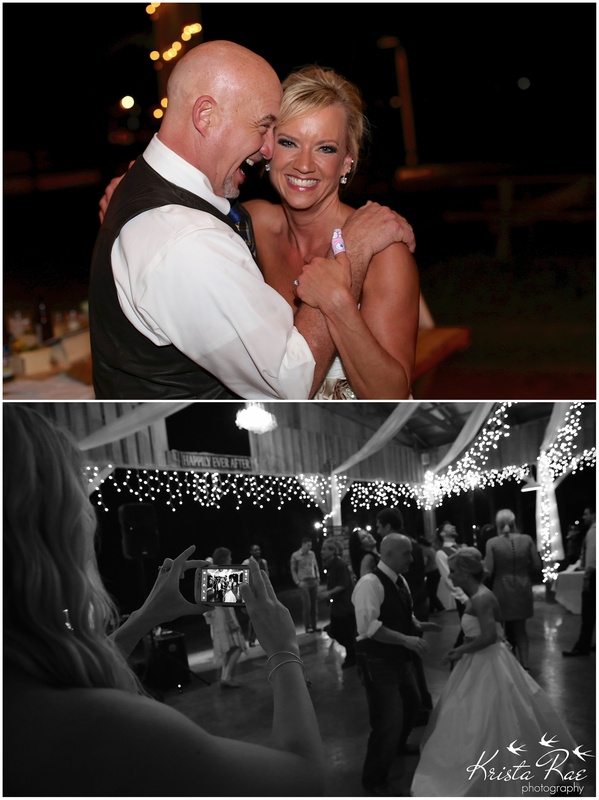 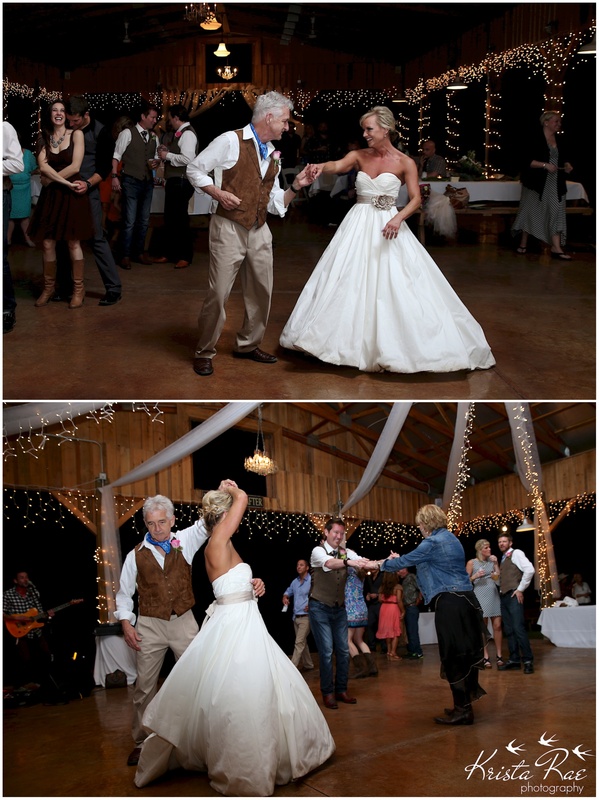 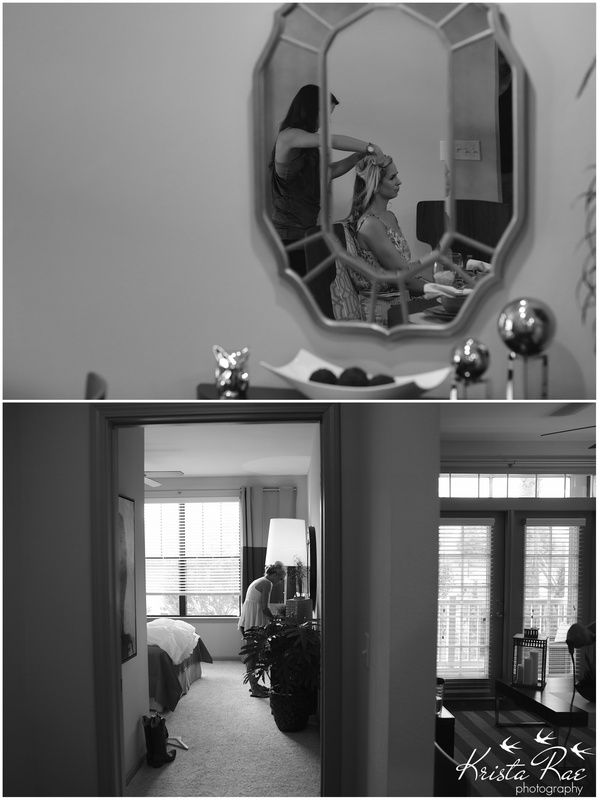 Their love just shines and their wedding was so magical! 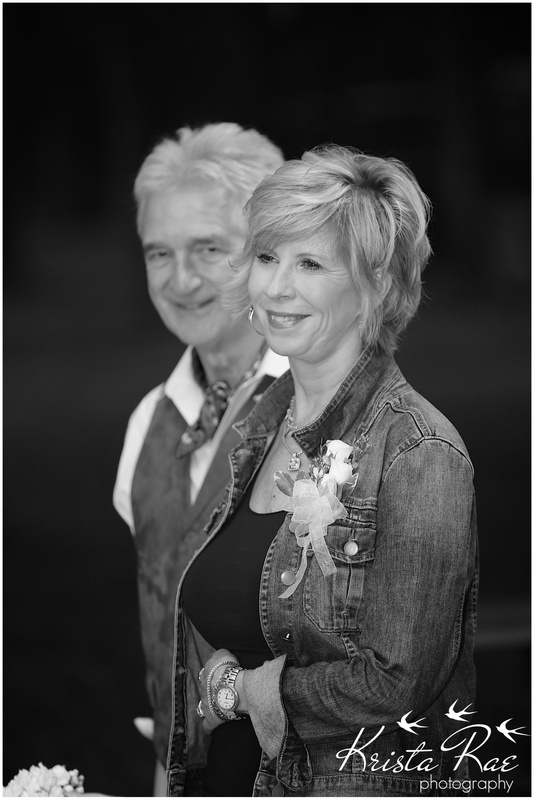 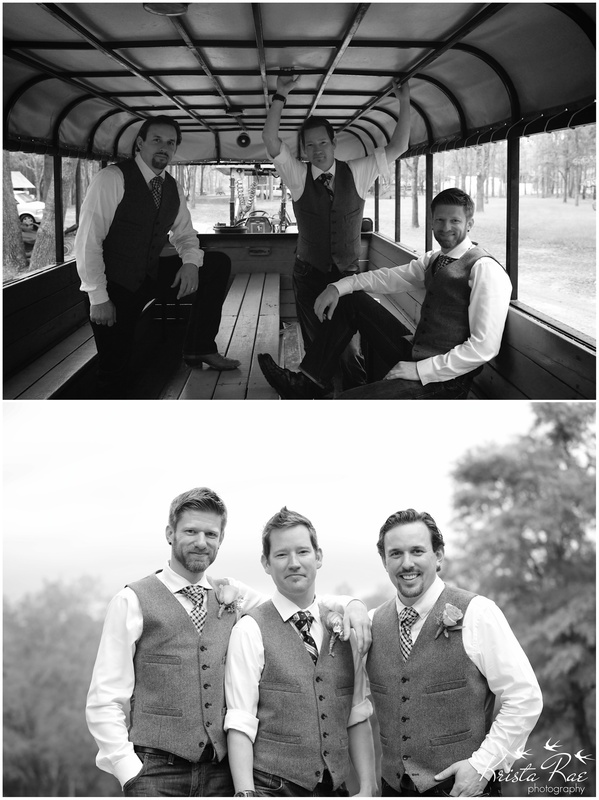 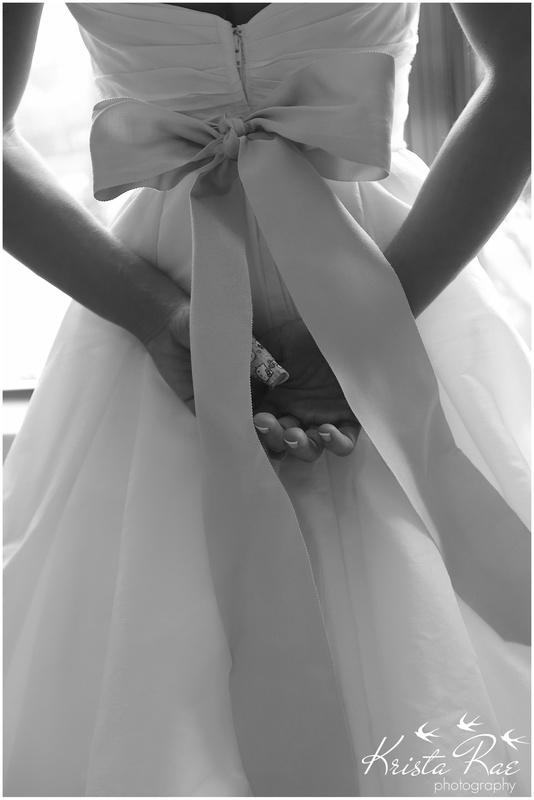 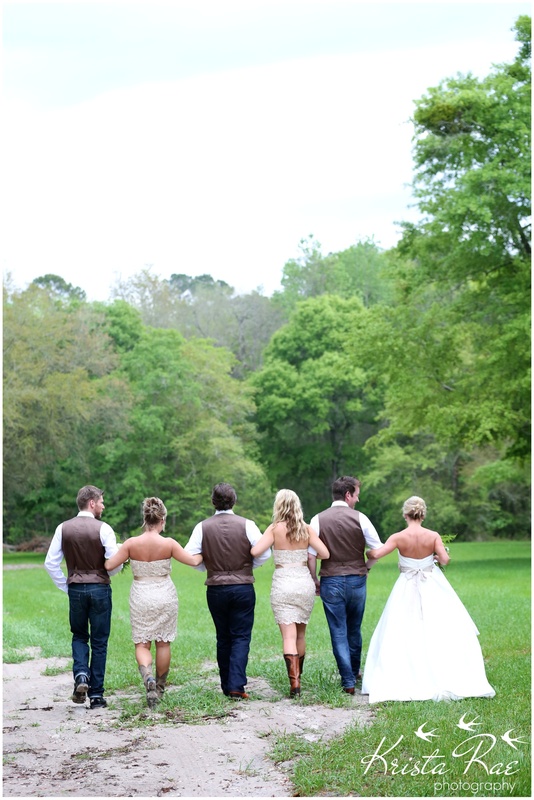 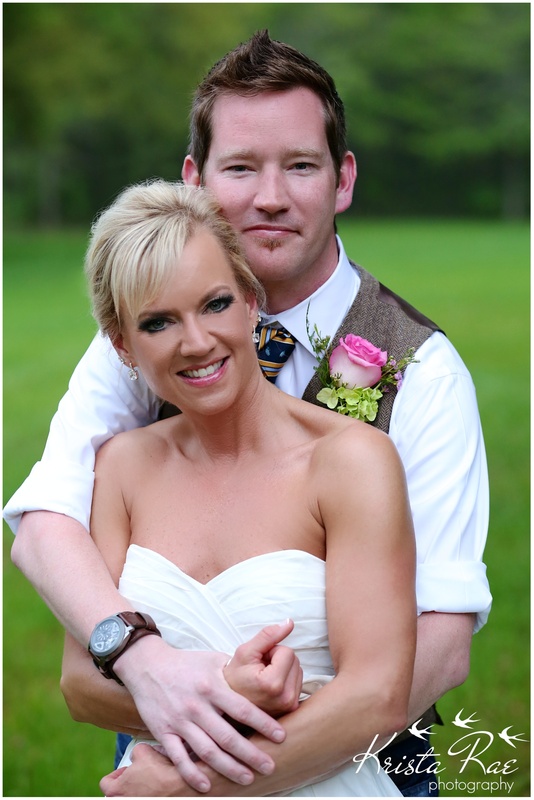 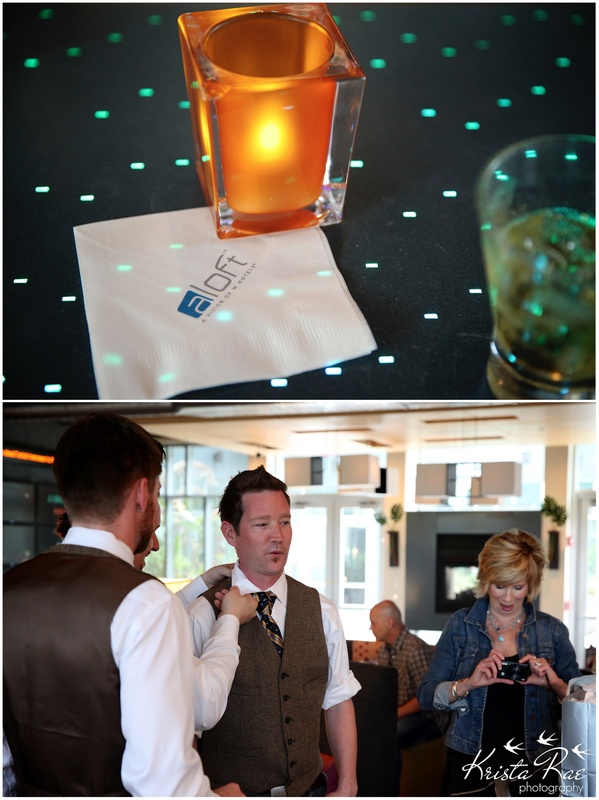 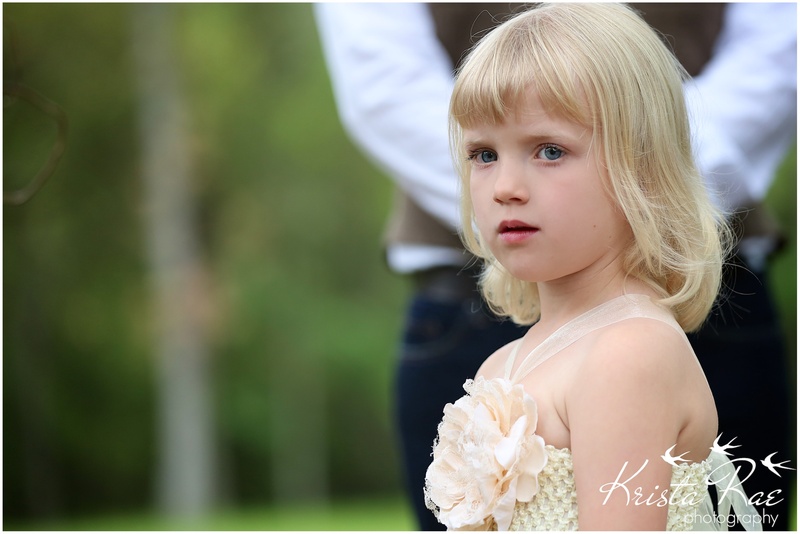 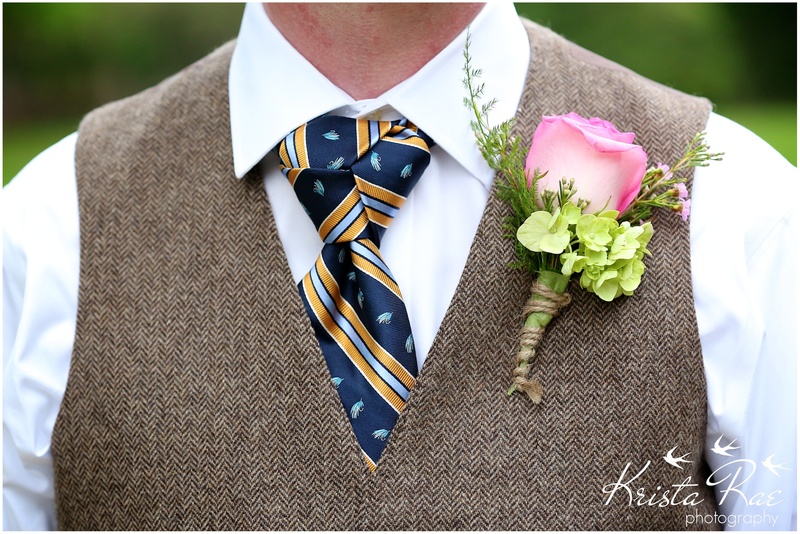 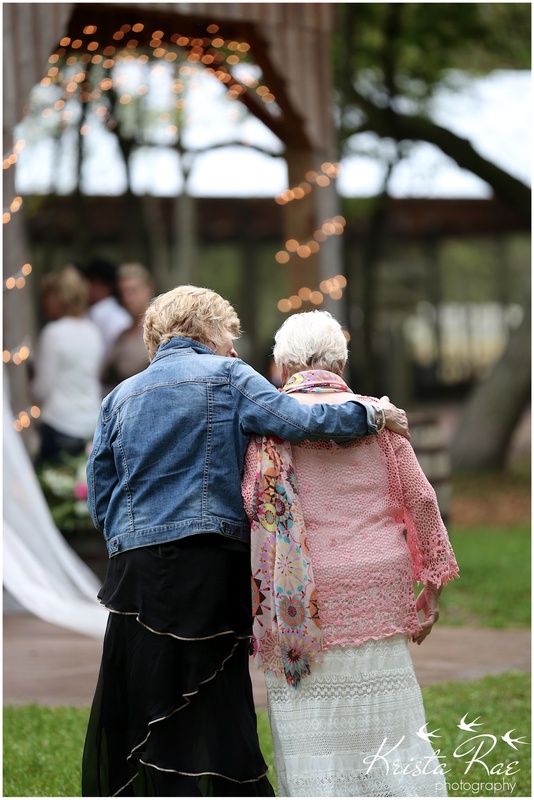 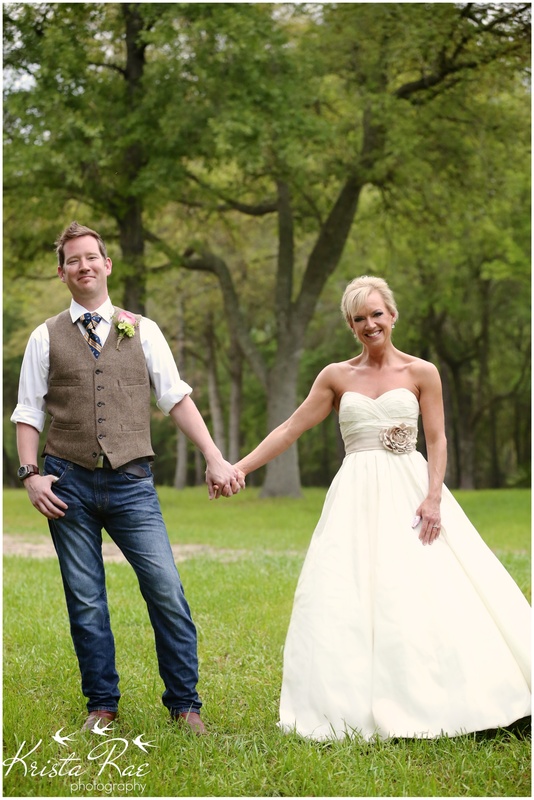 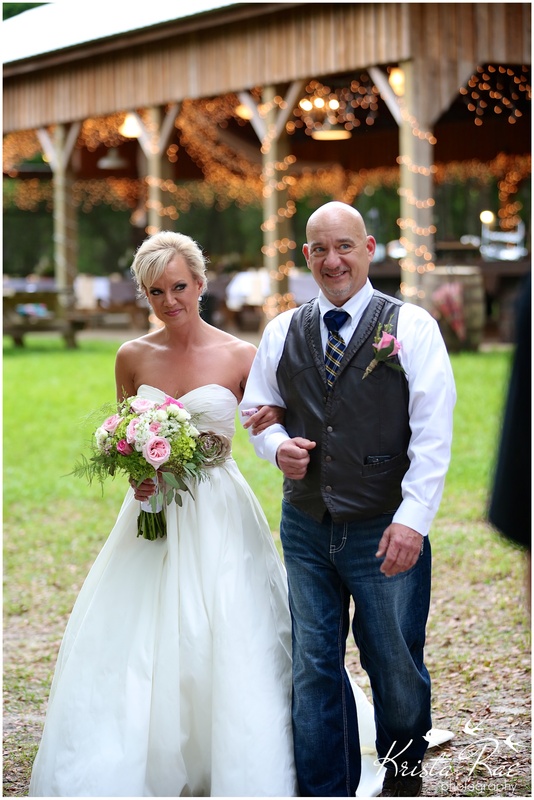 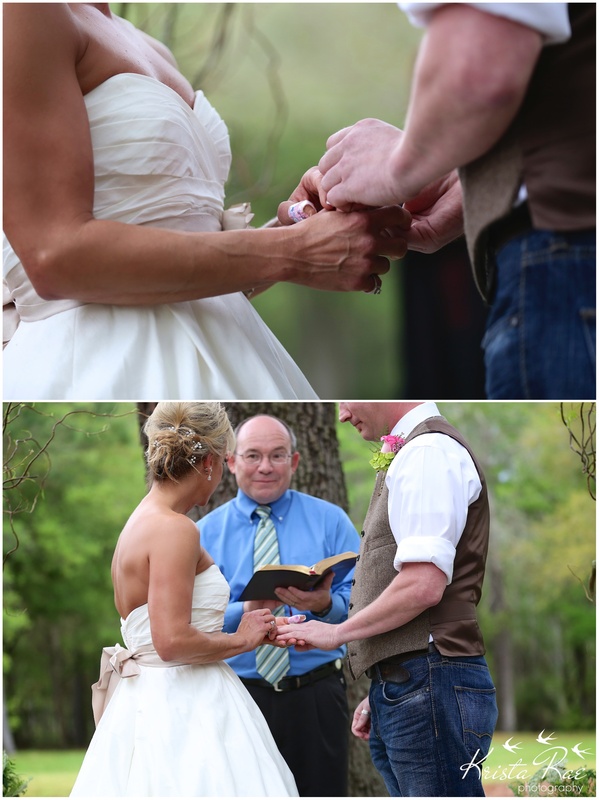 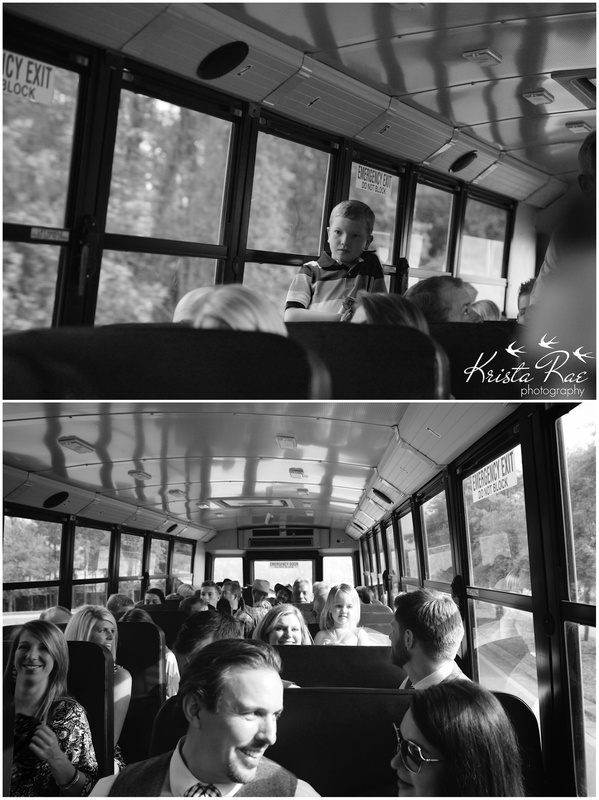 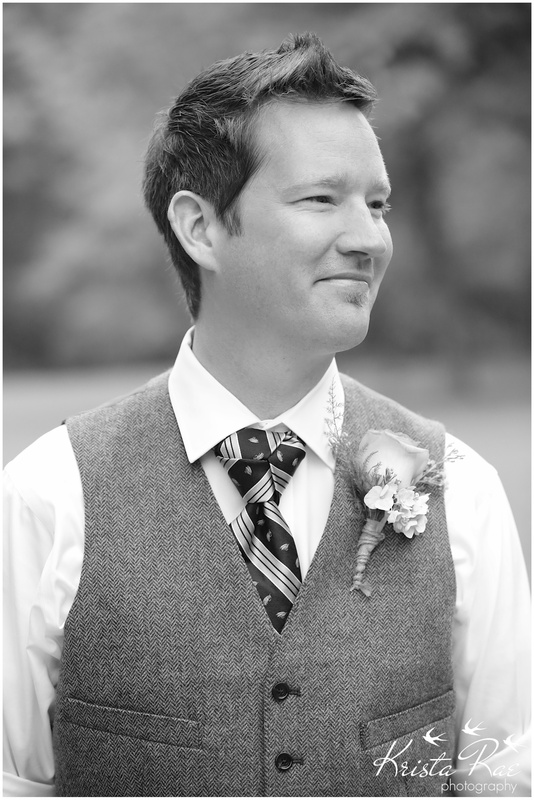 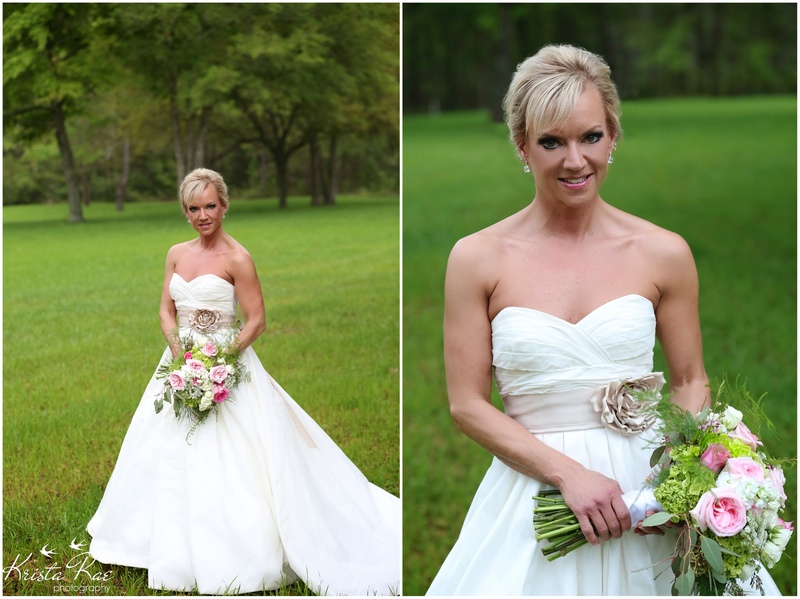 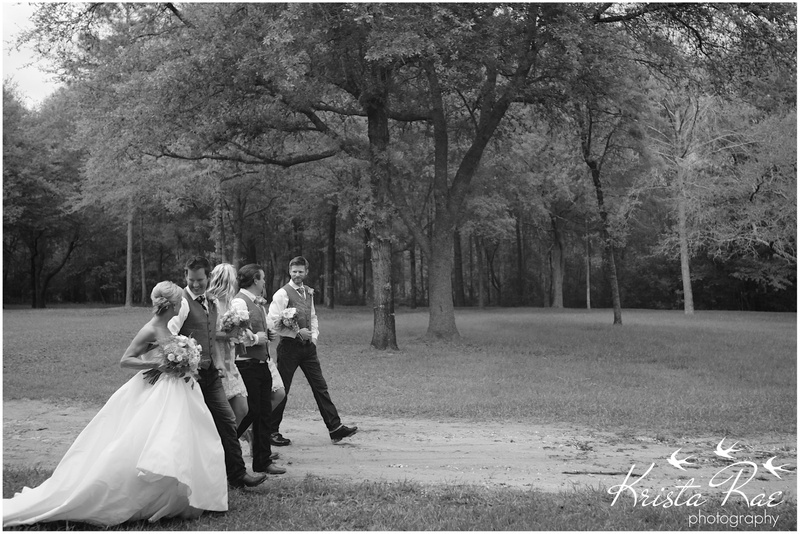 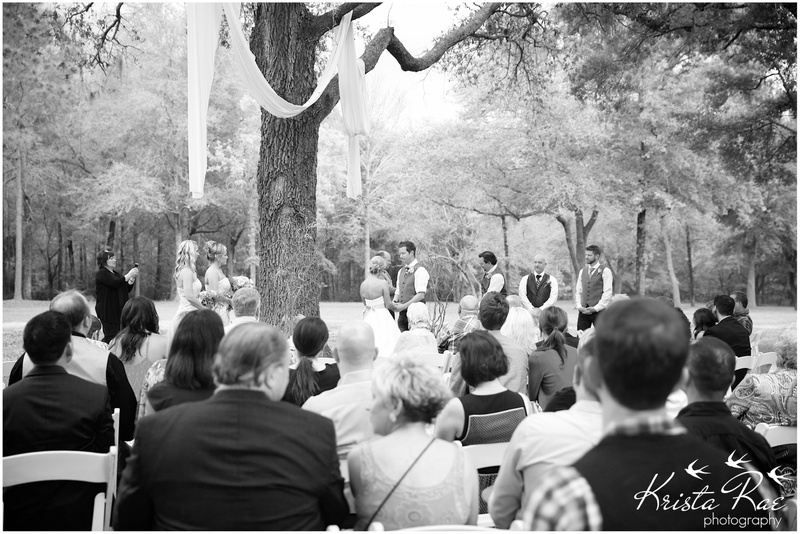 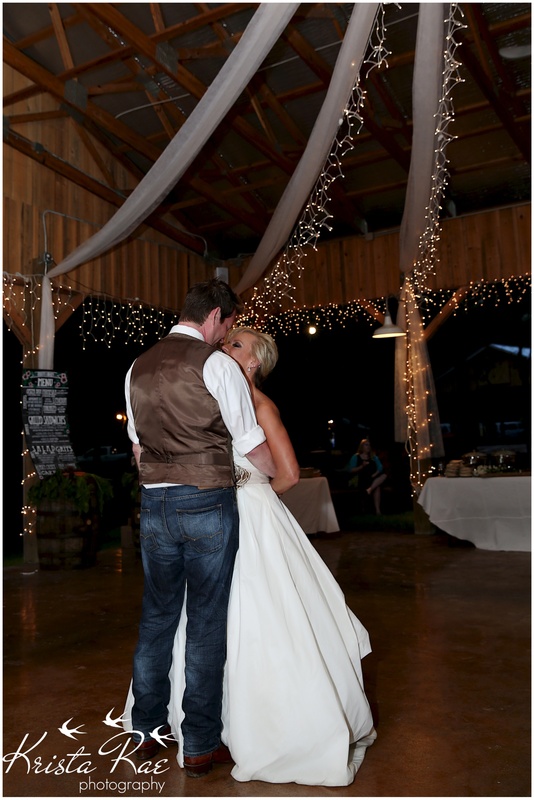 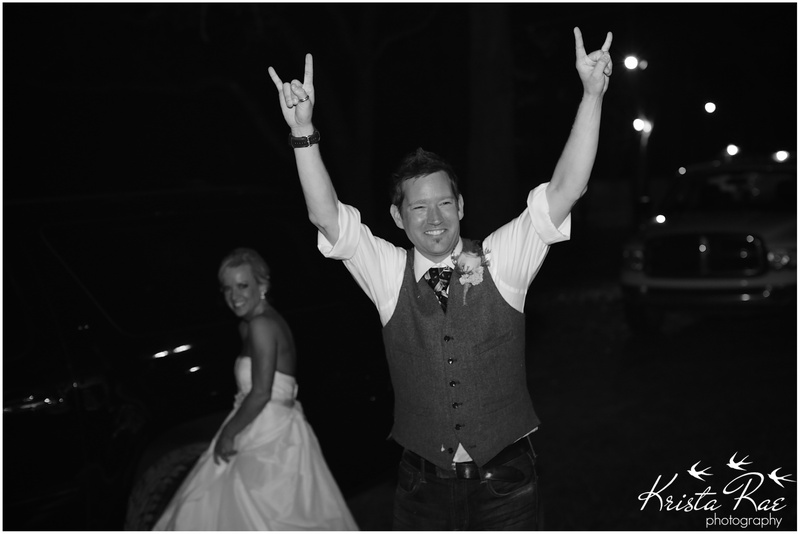 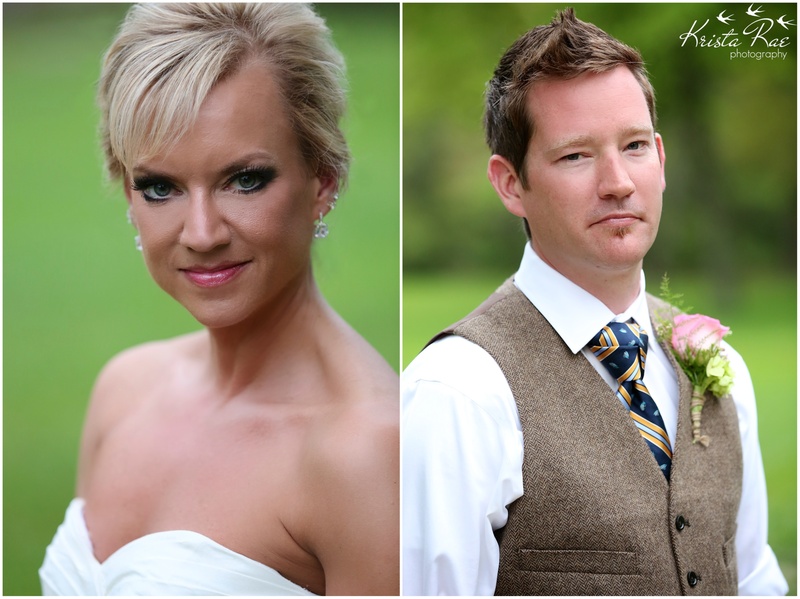 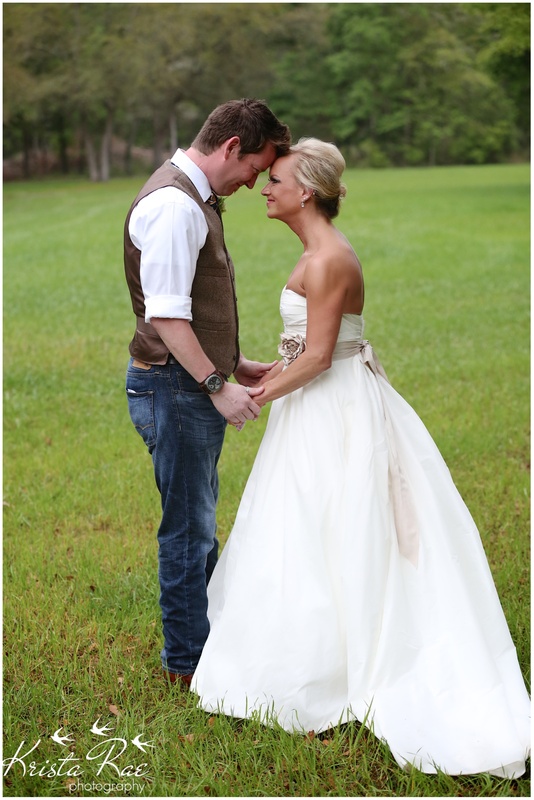 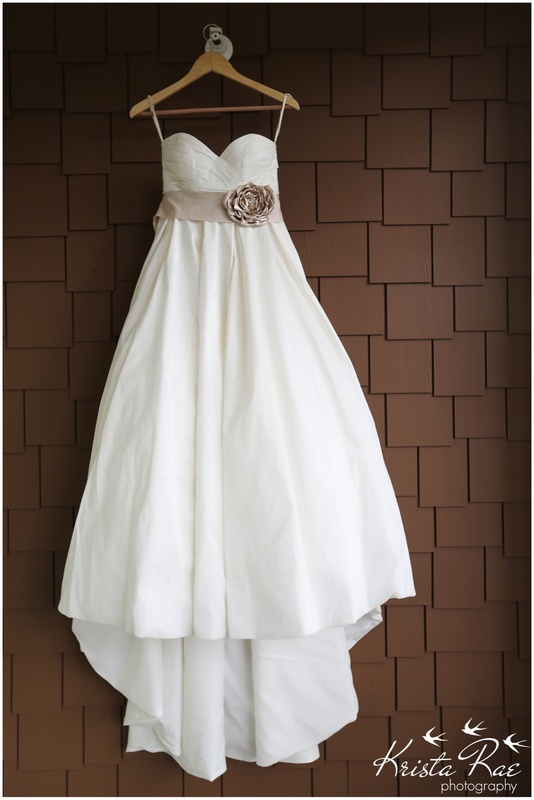 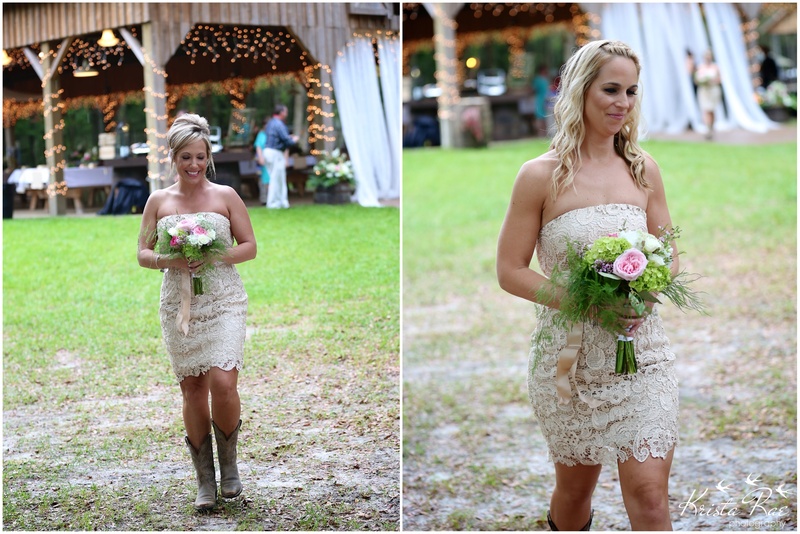 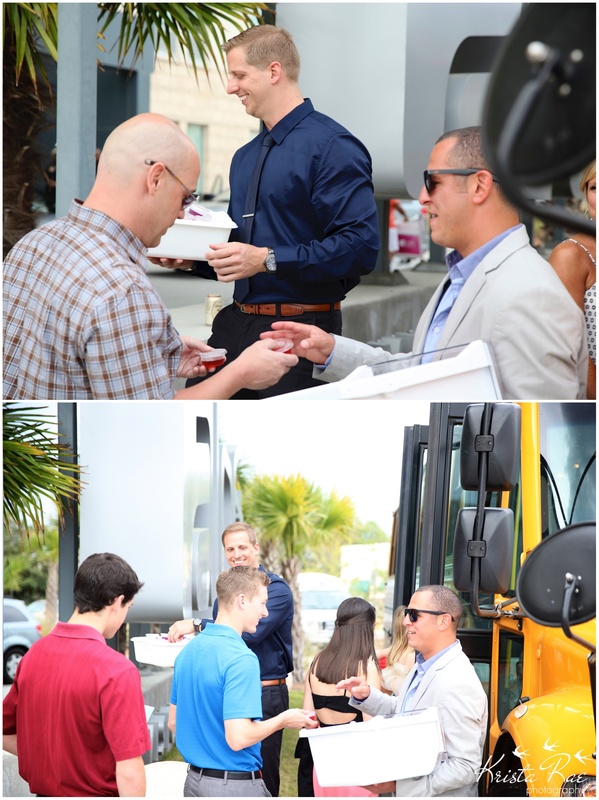 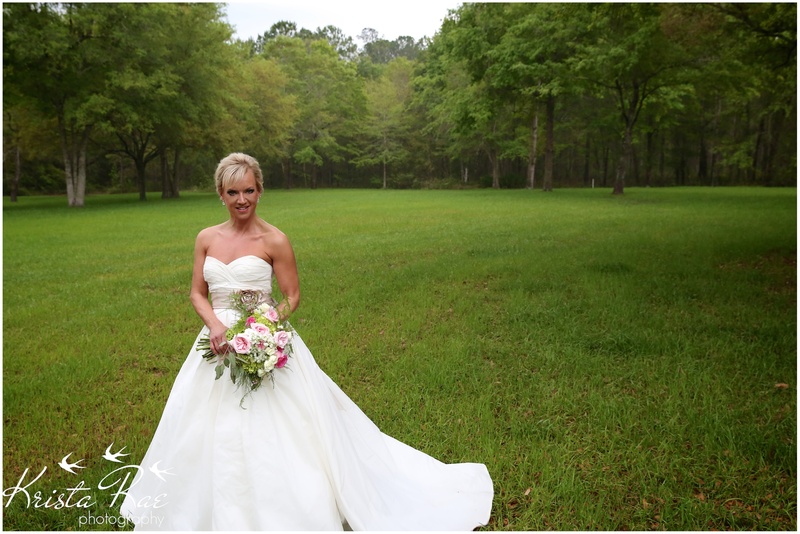 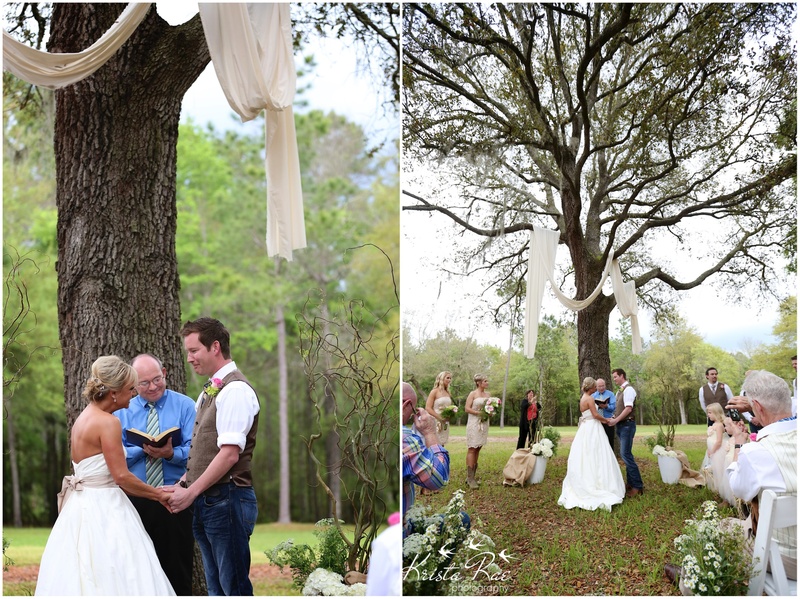 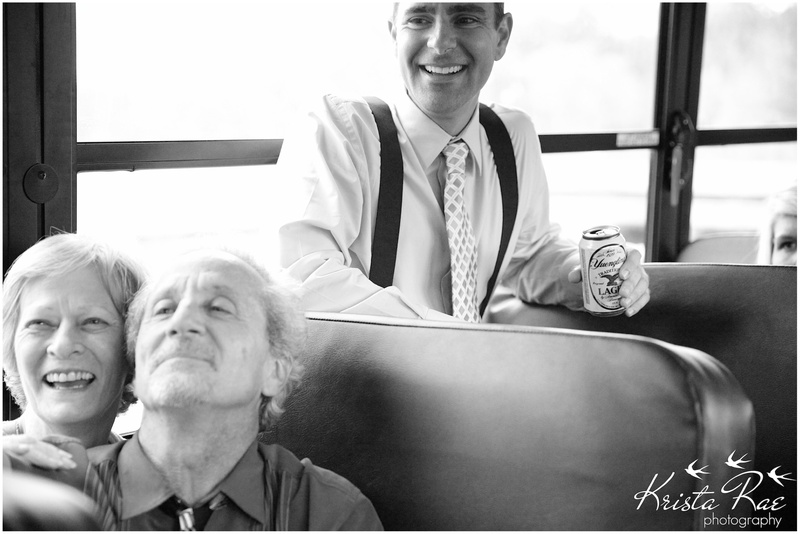 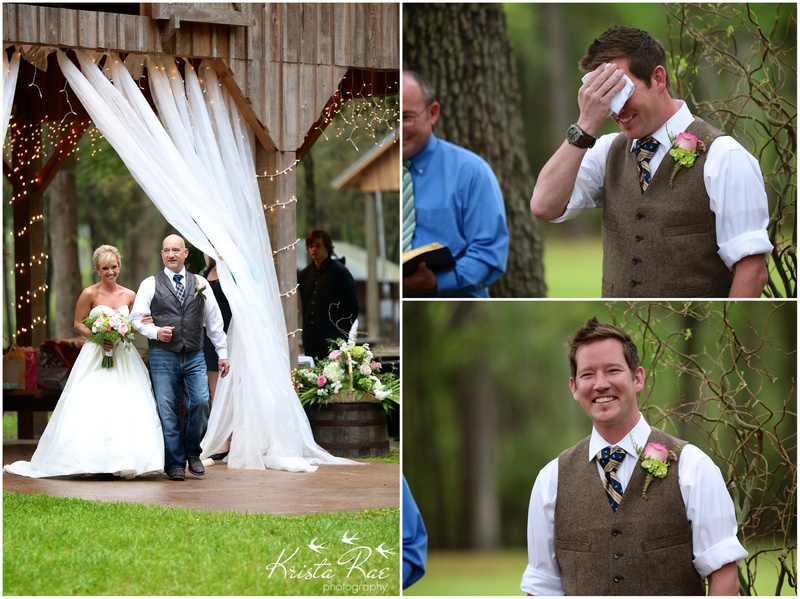 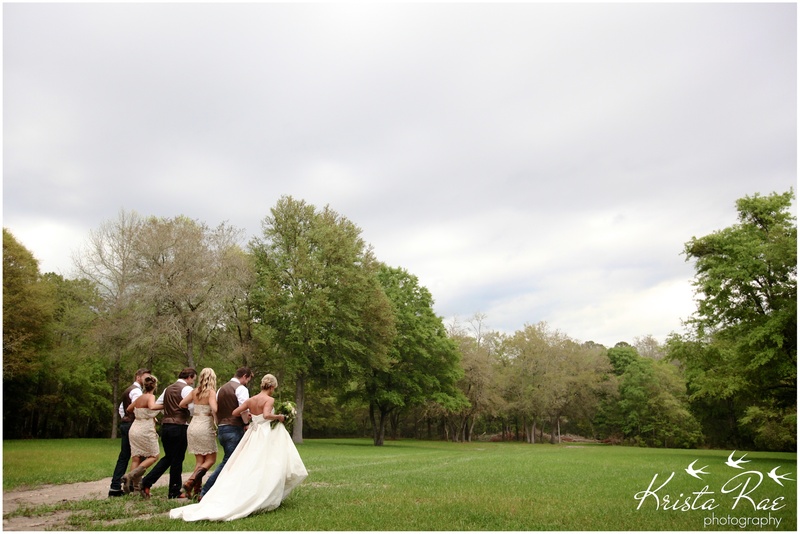 The rain had stopped just before Krickett was to walk down the isle to her soul mate! 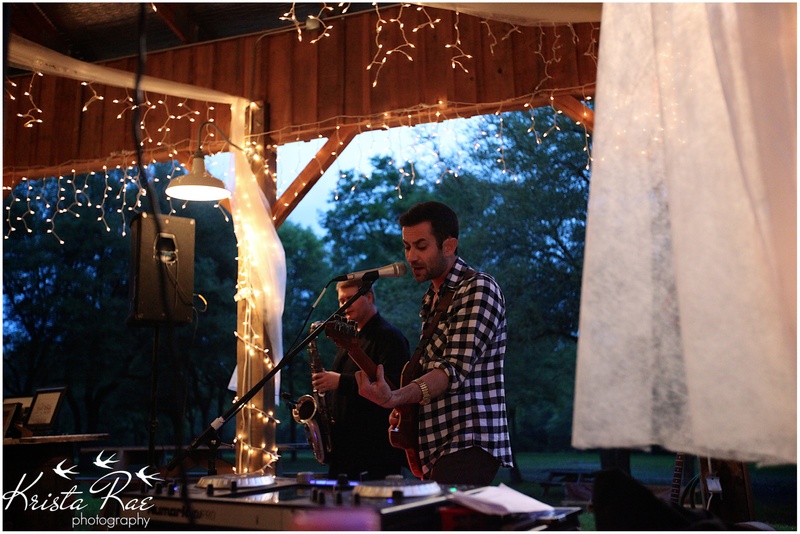 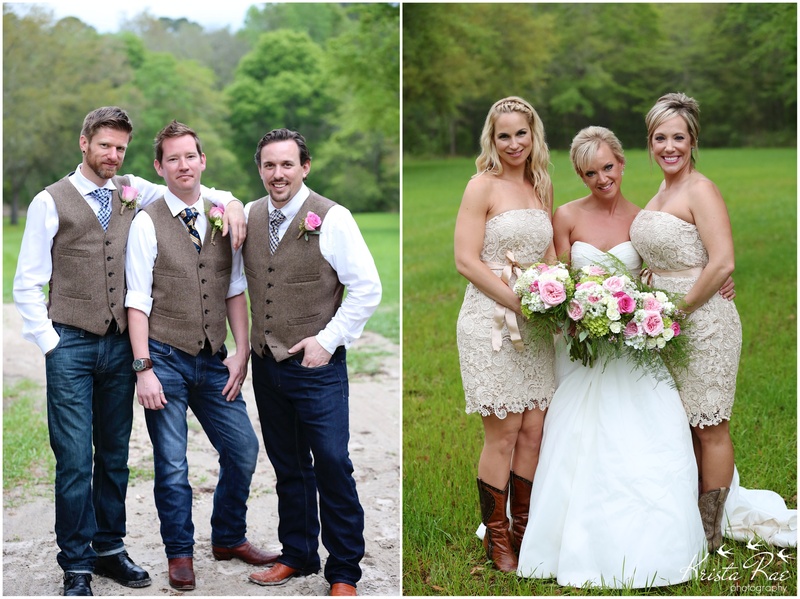 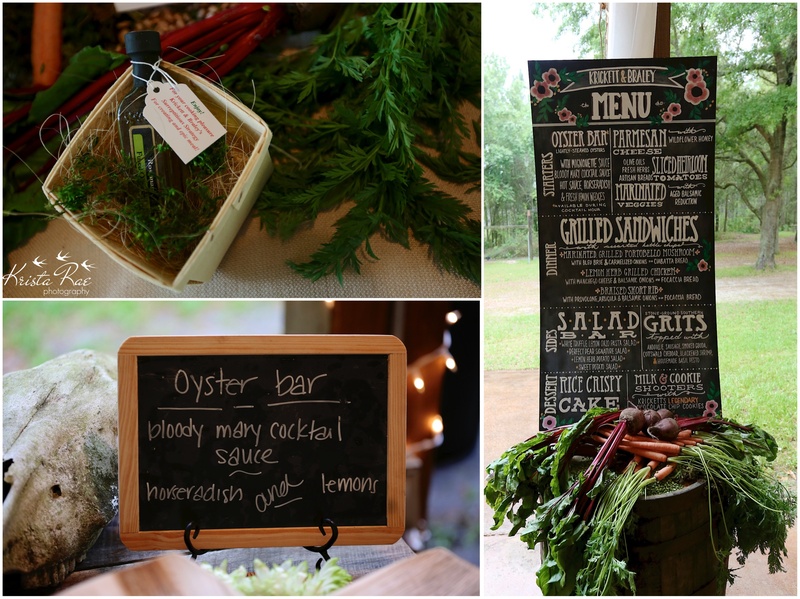 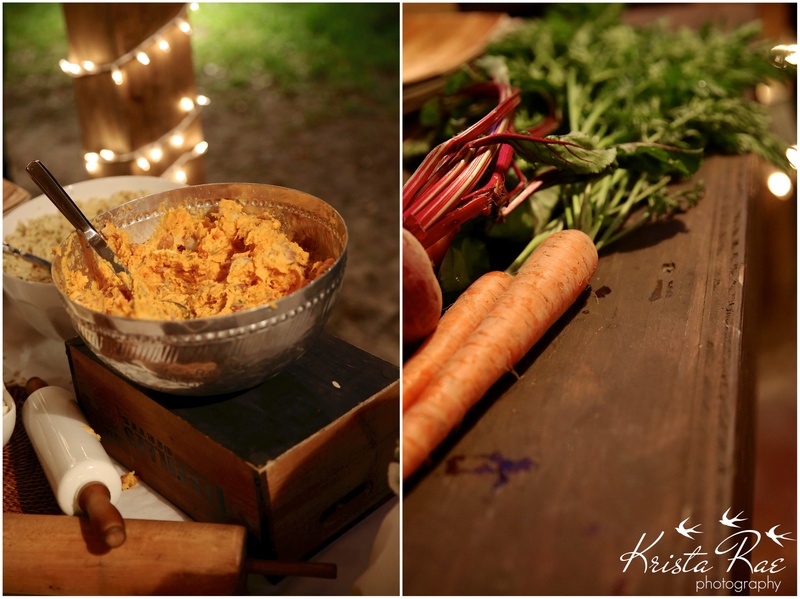 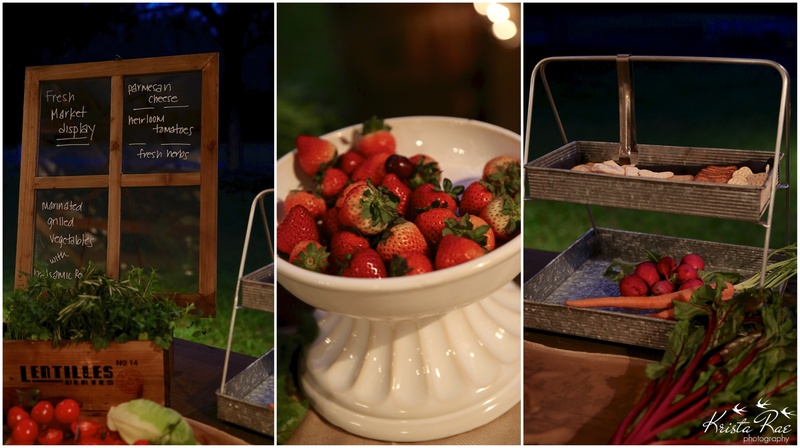 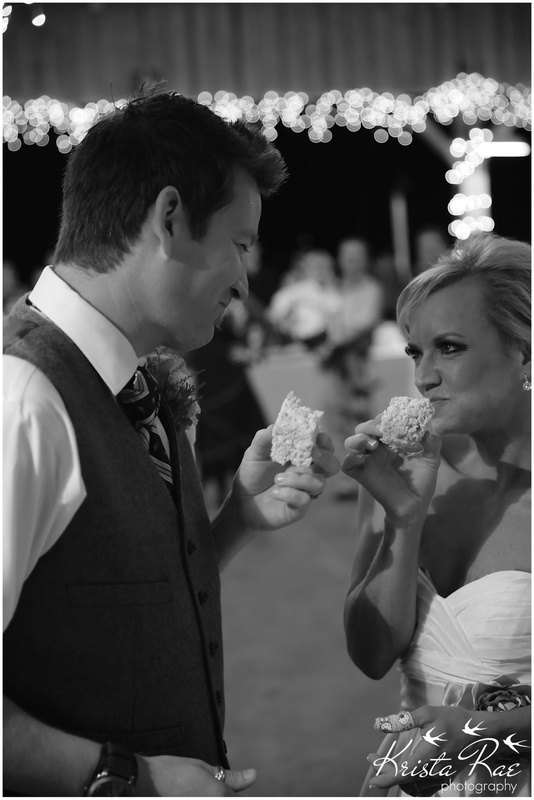 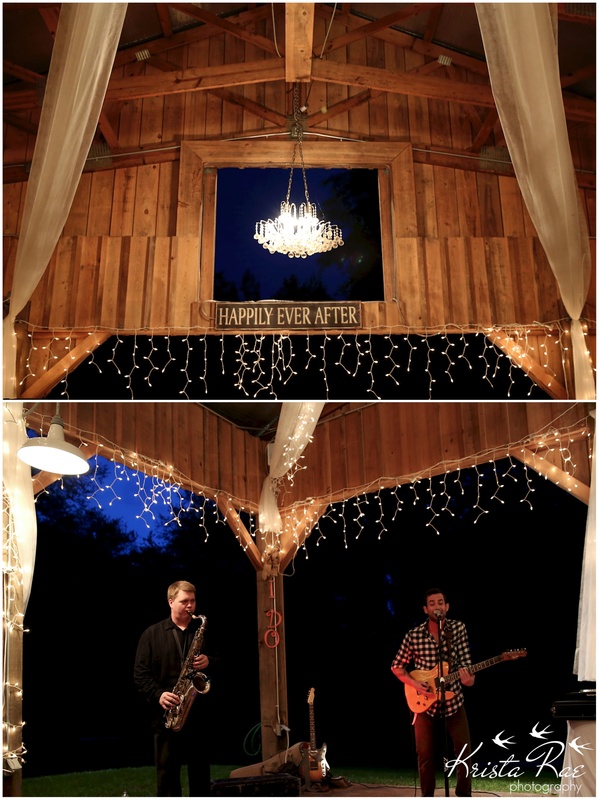 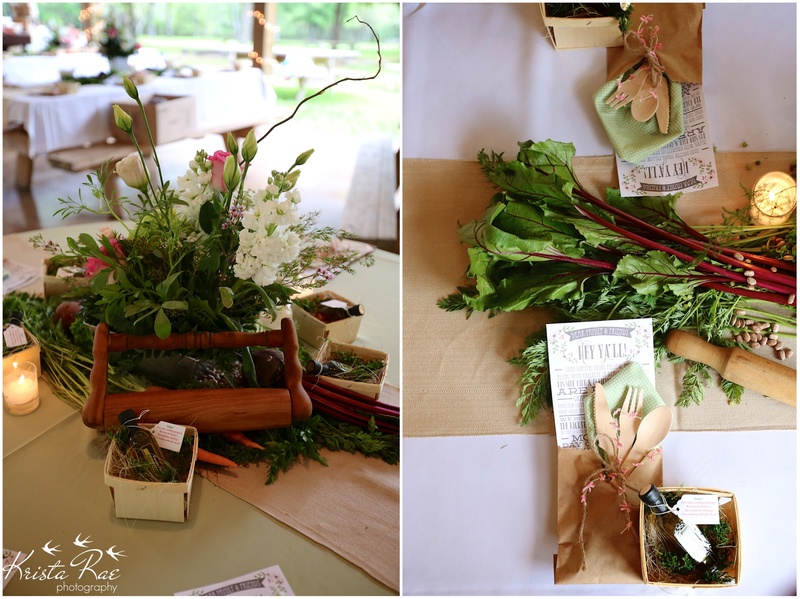 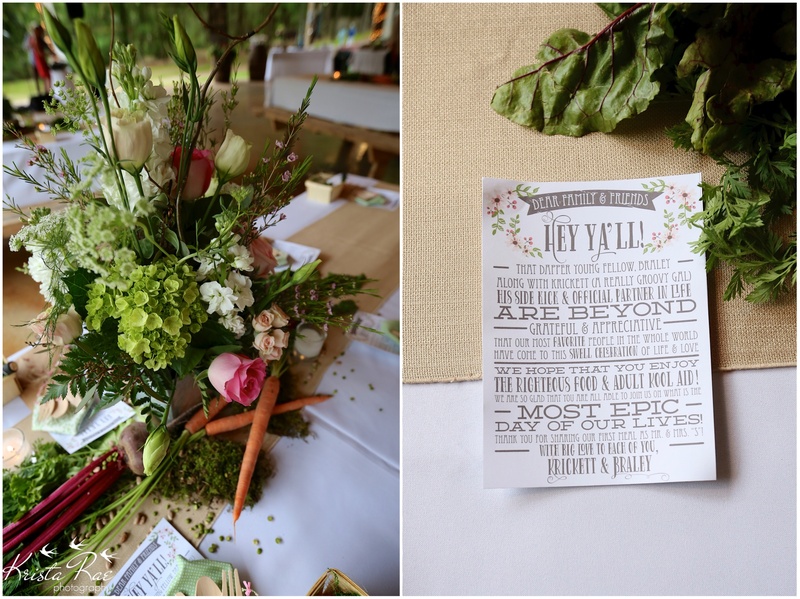 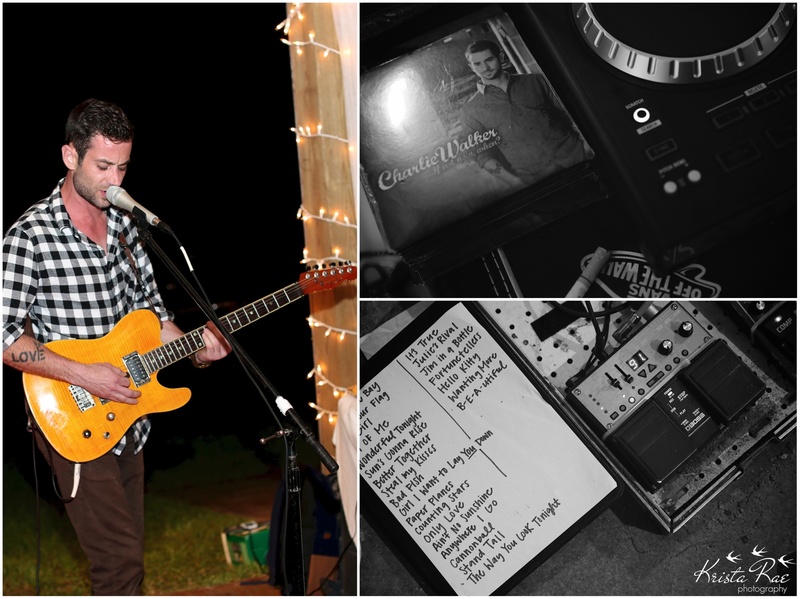 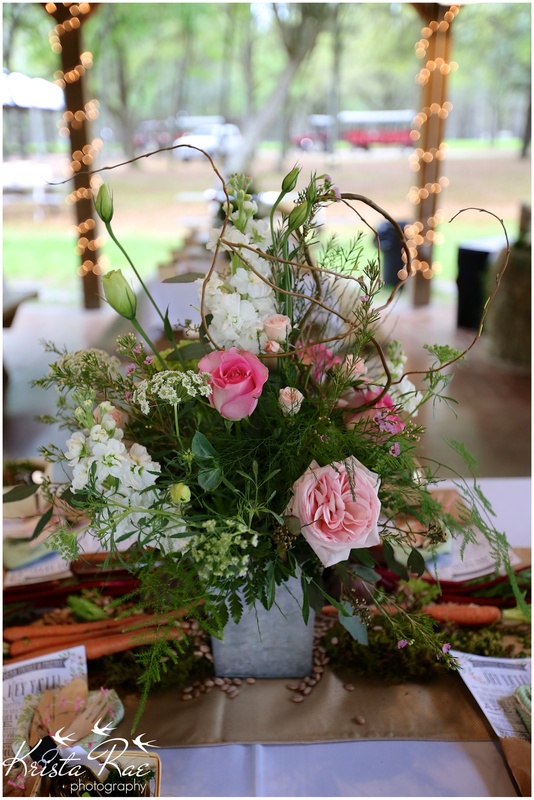 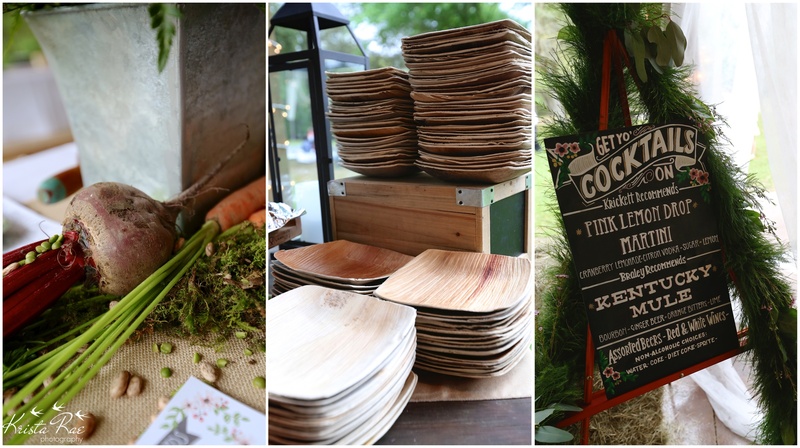 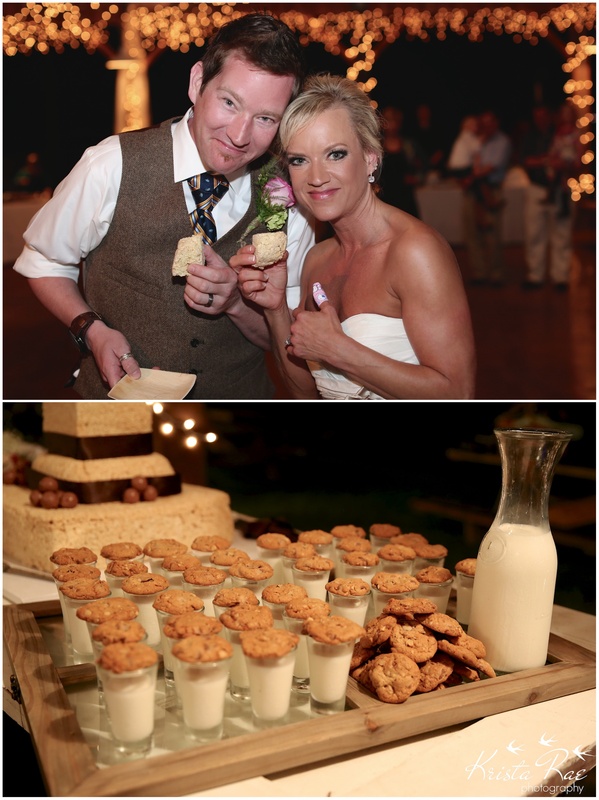 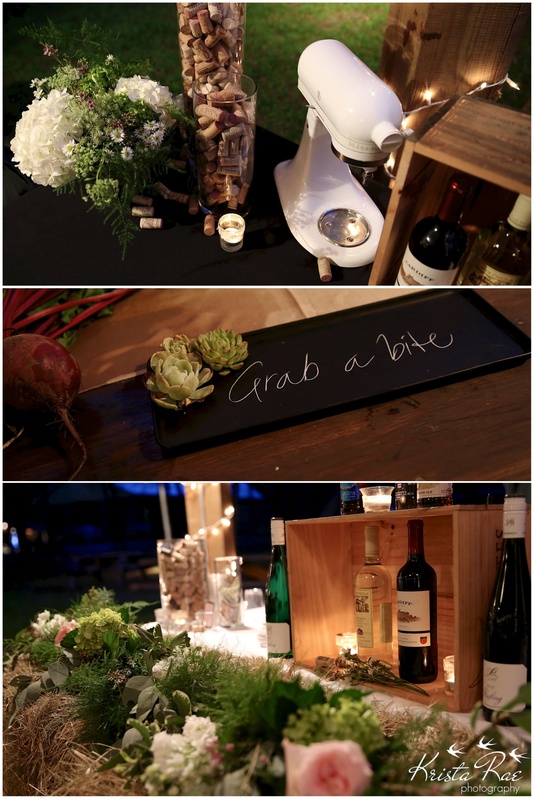 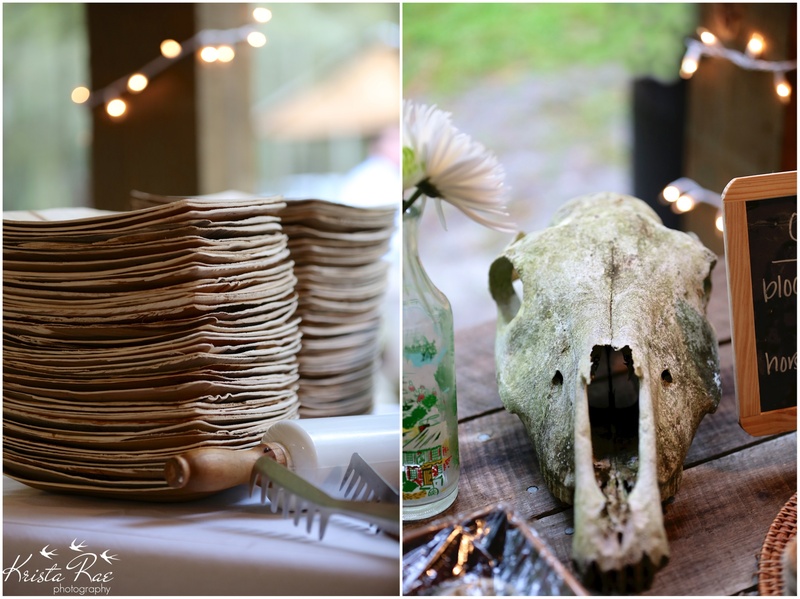 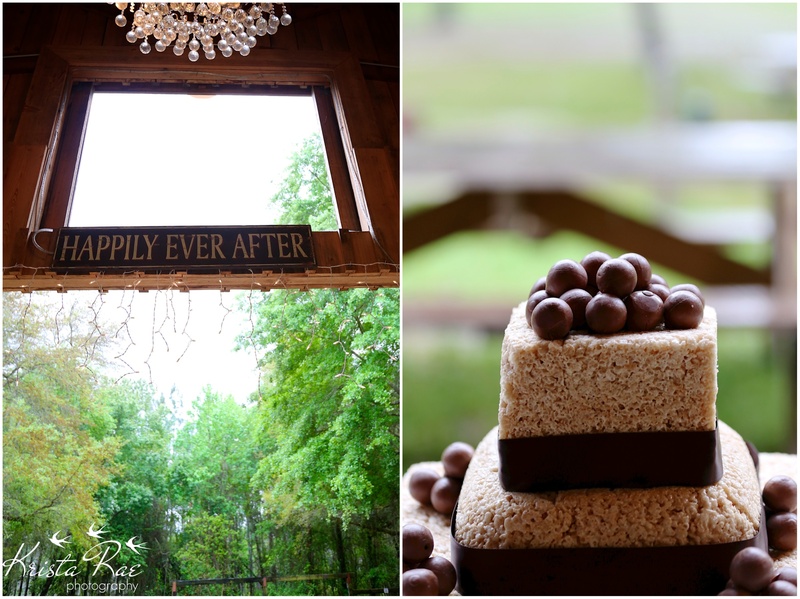 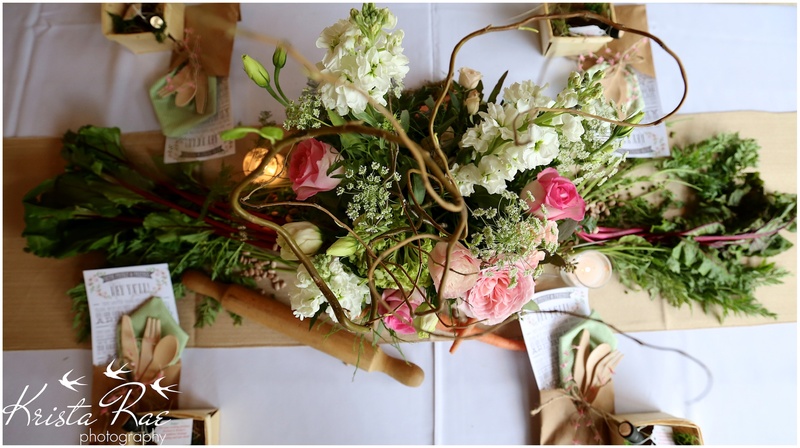 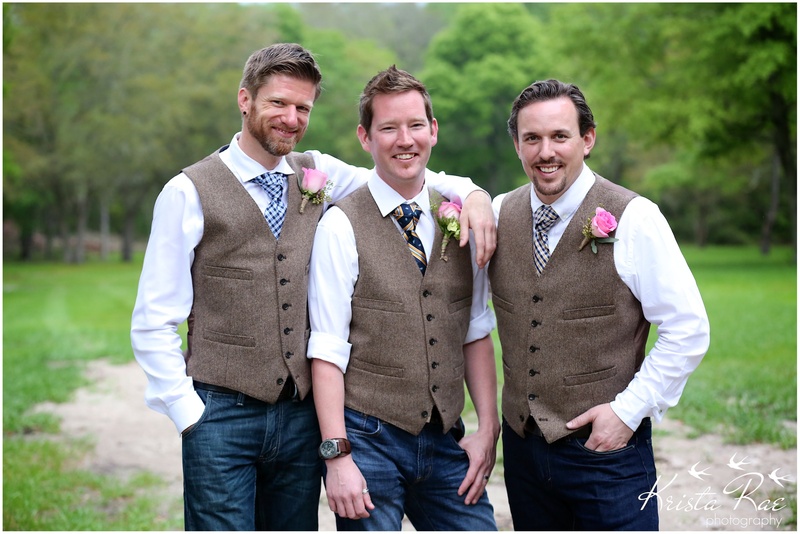 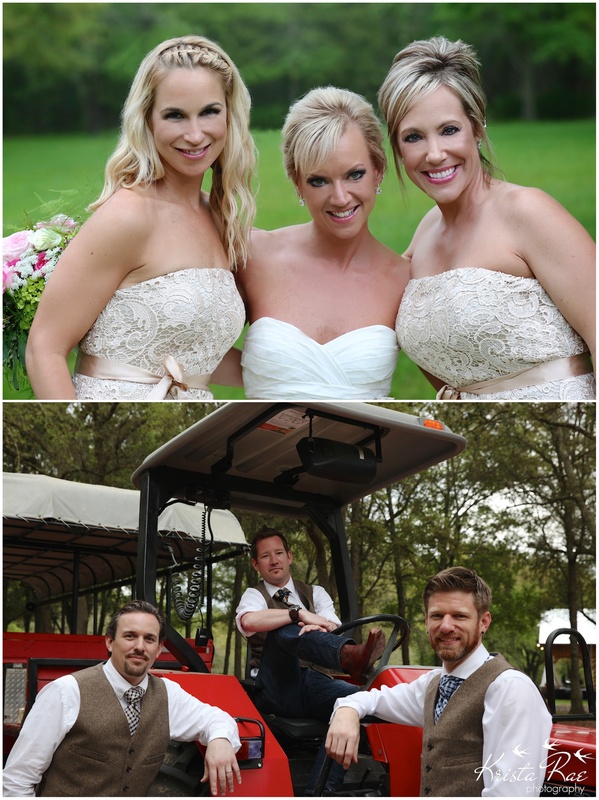 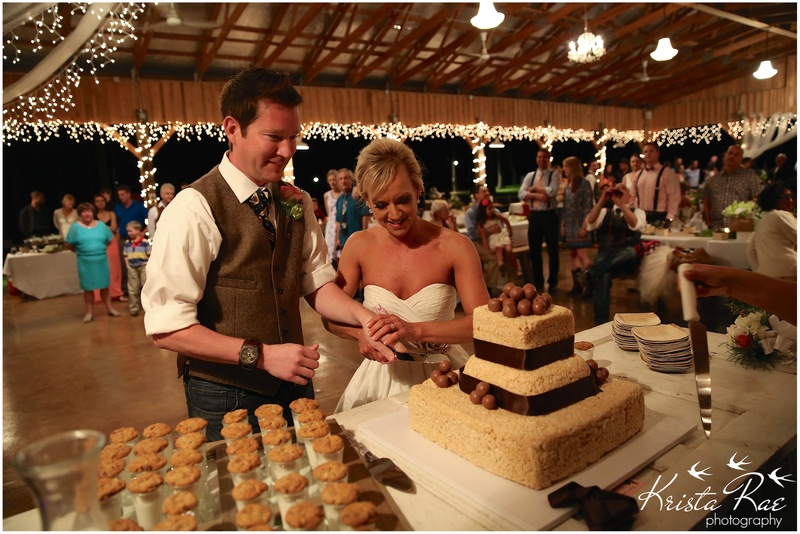 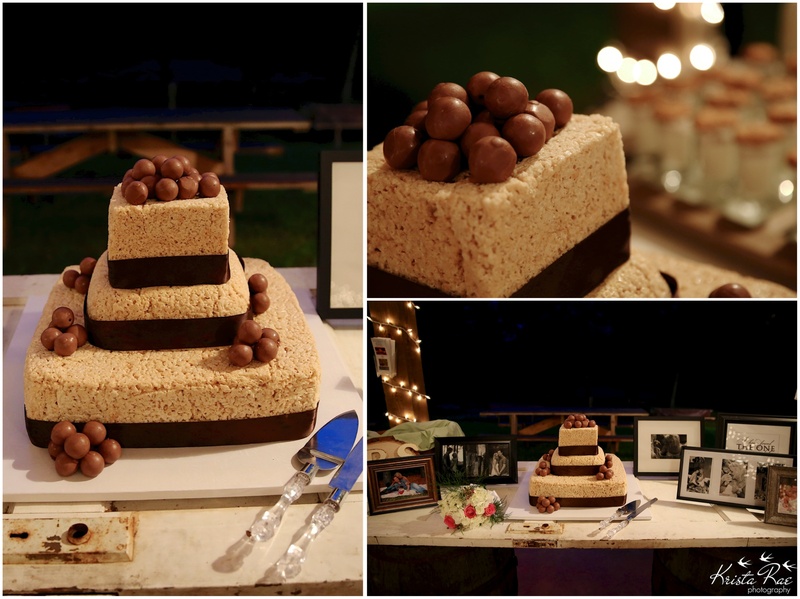 Such a unique, creative food inspired wedding at Diamond D. Ranch. 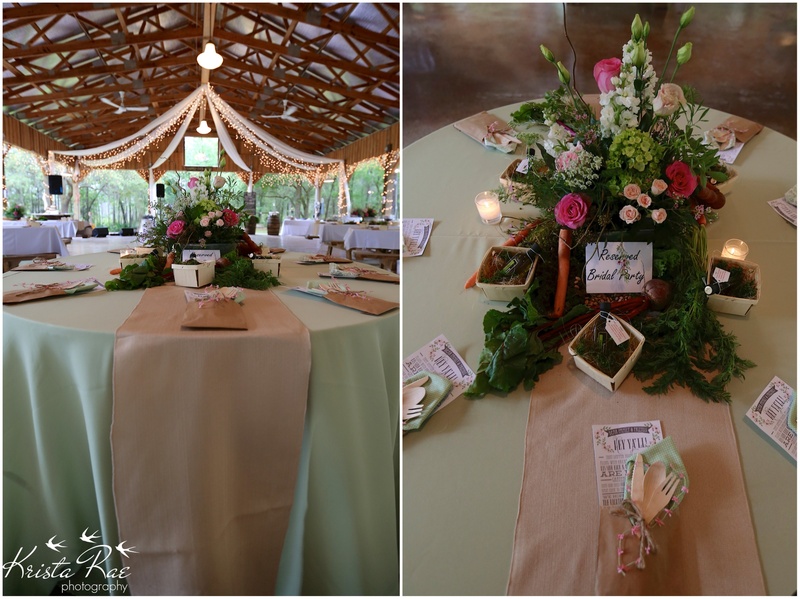 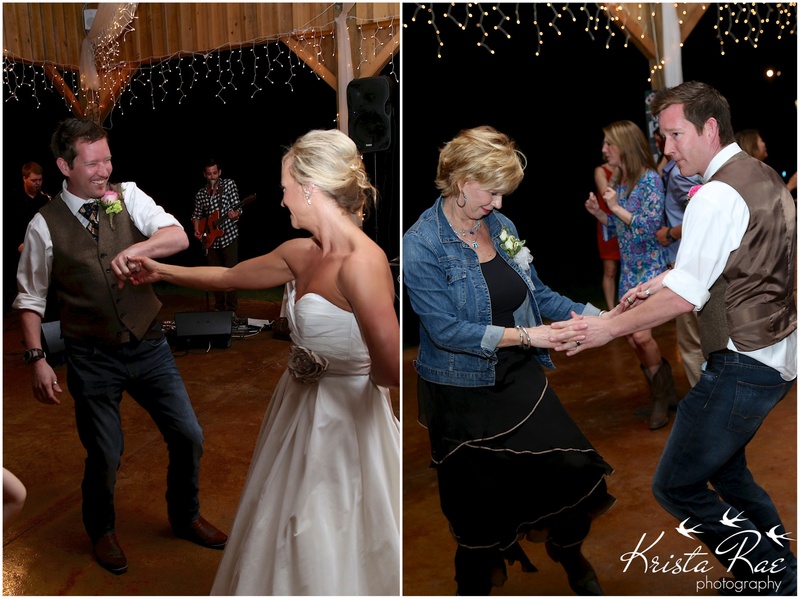 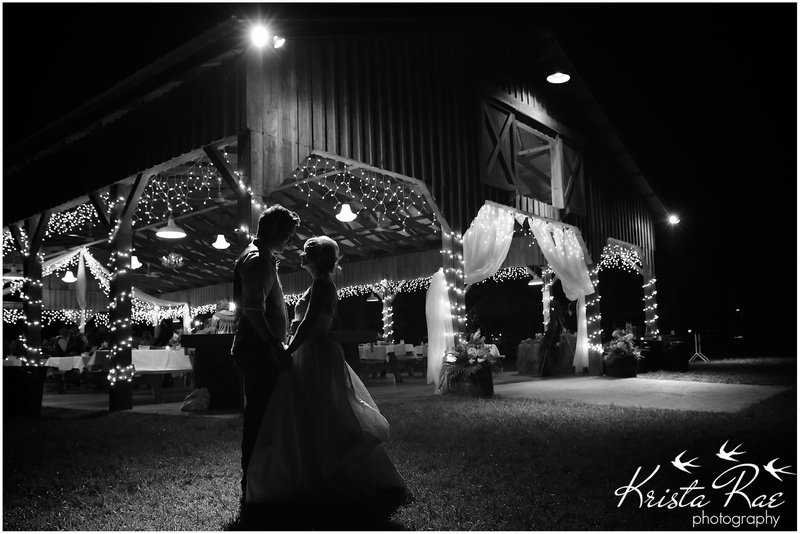 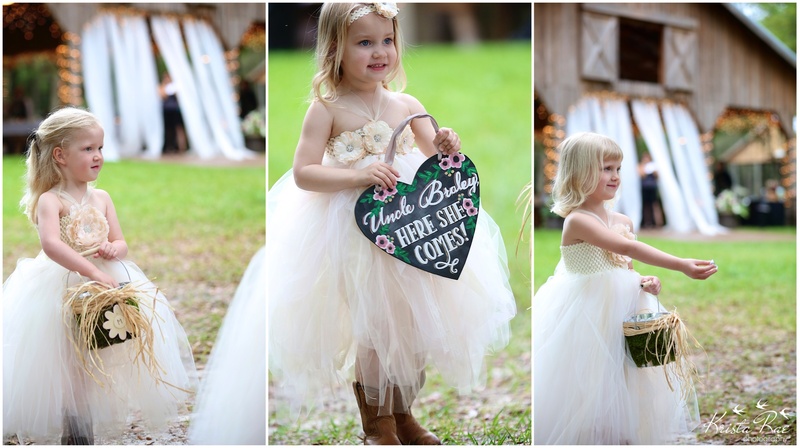 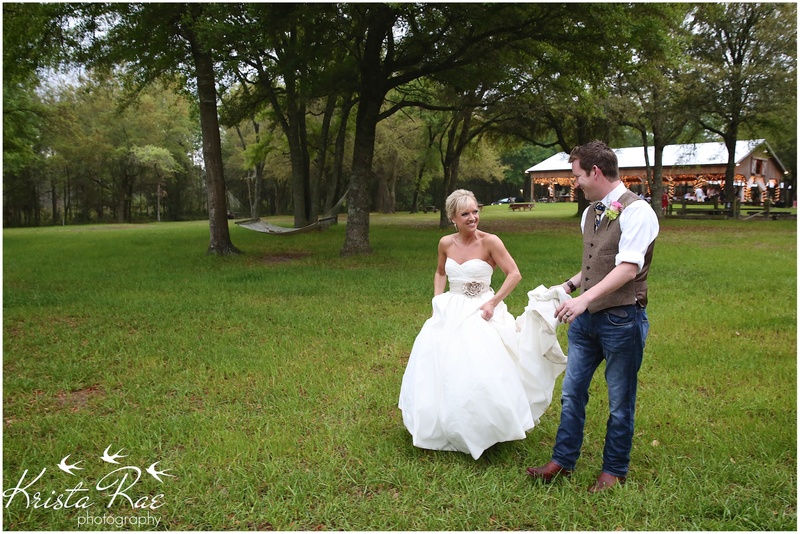 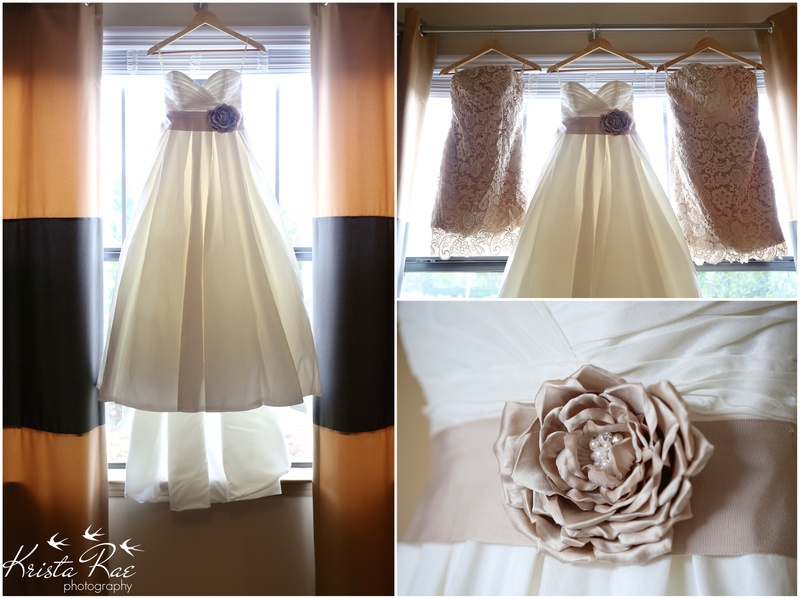 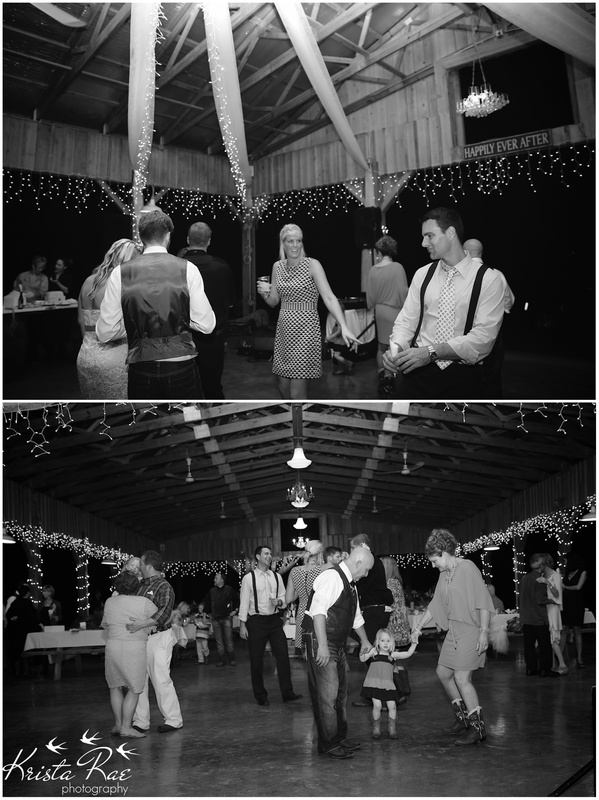 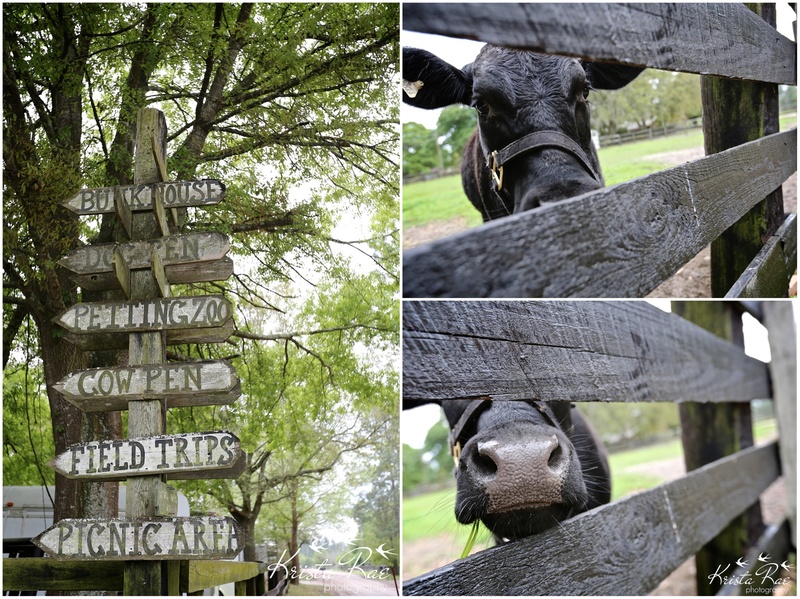 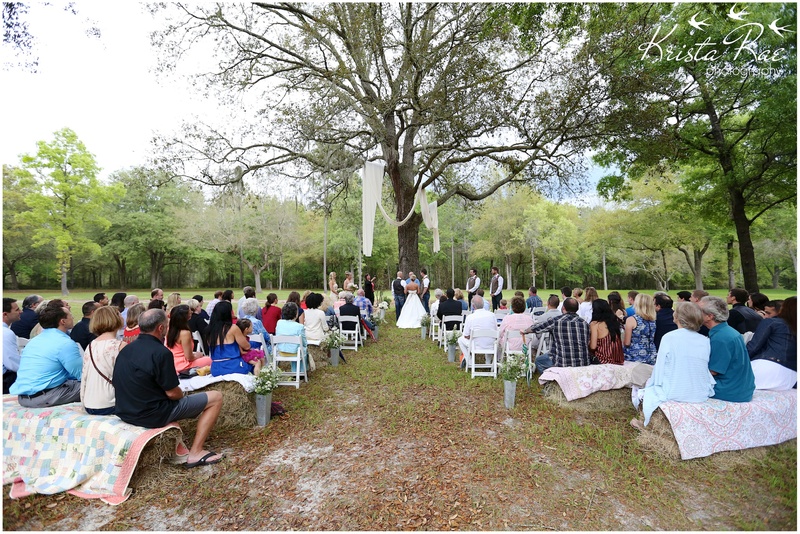 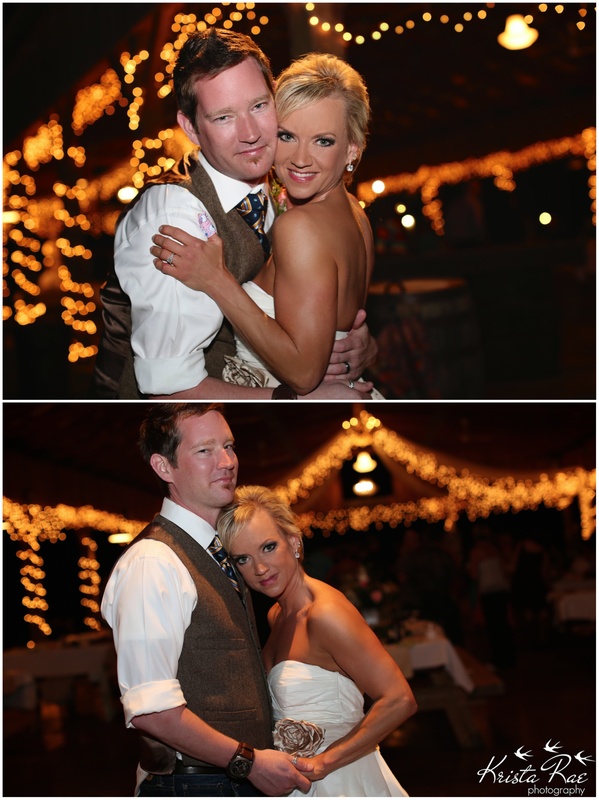 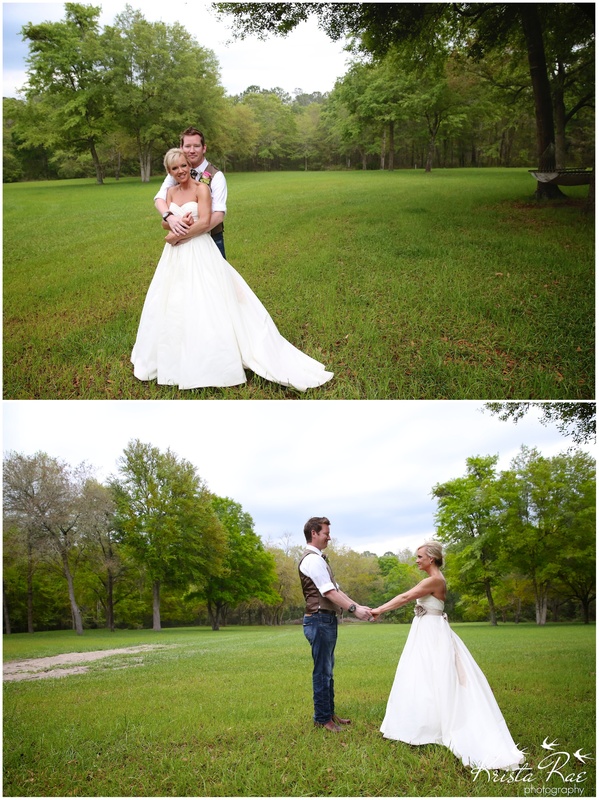 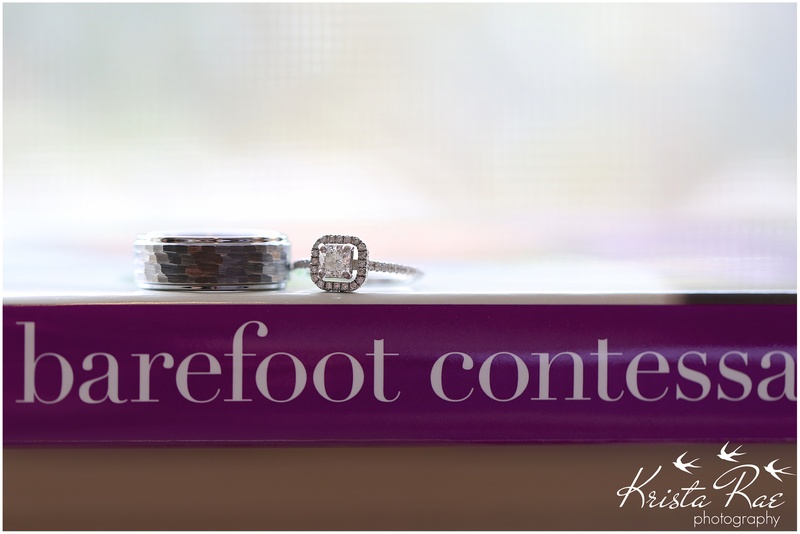 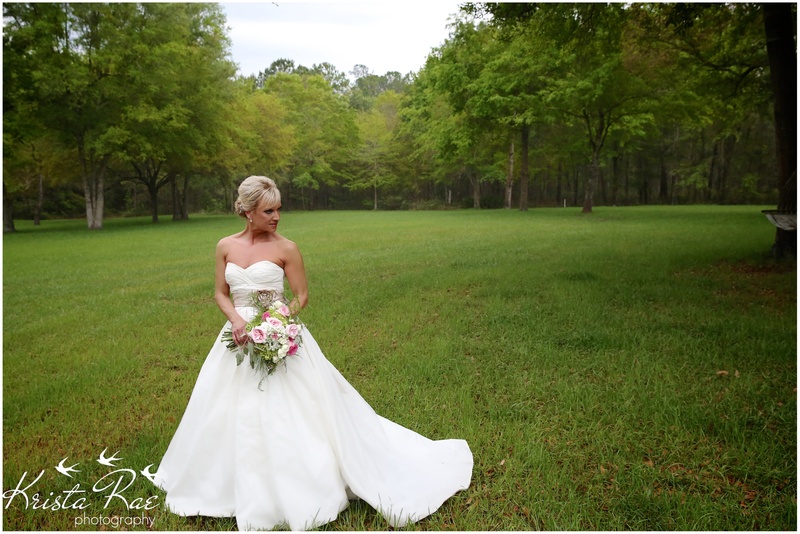 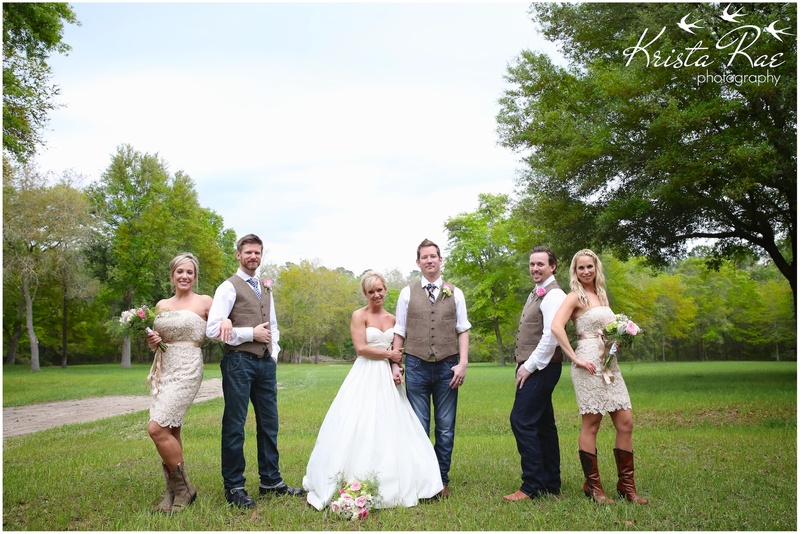 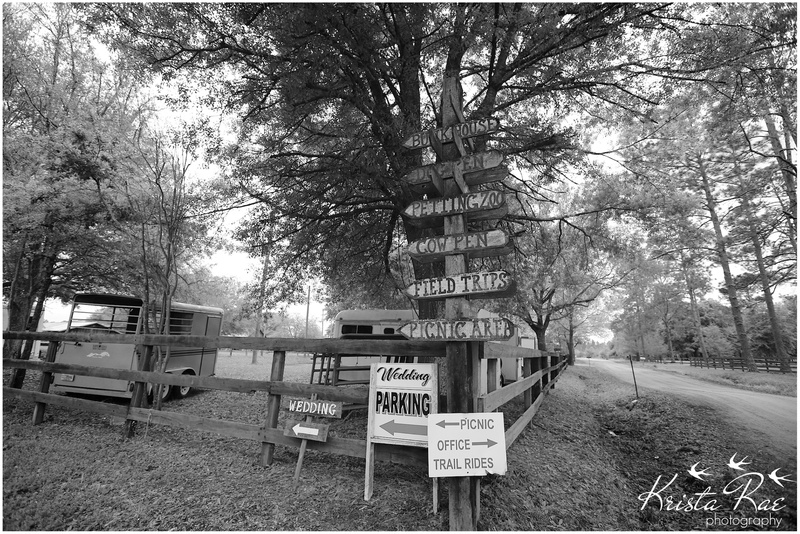 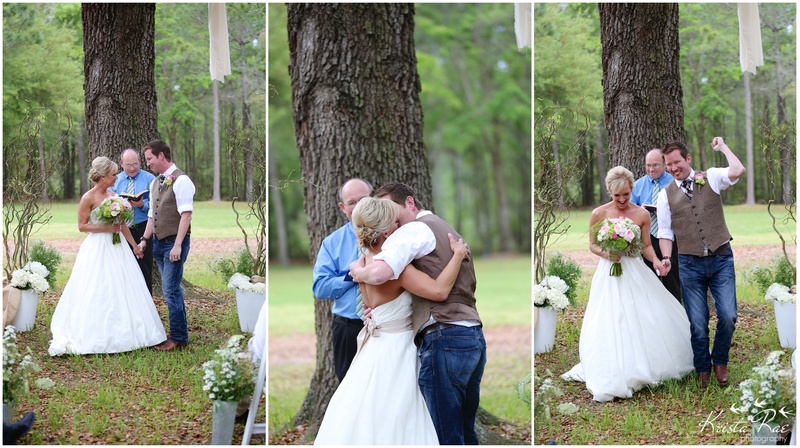 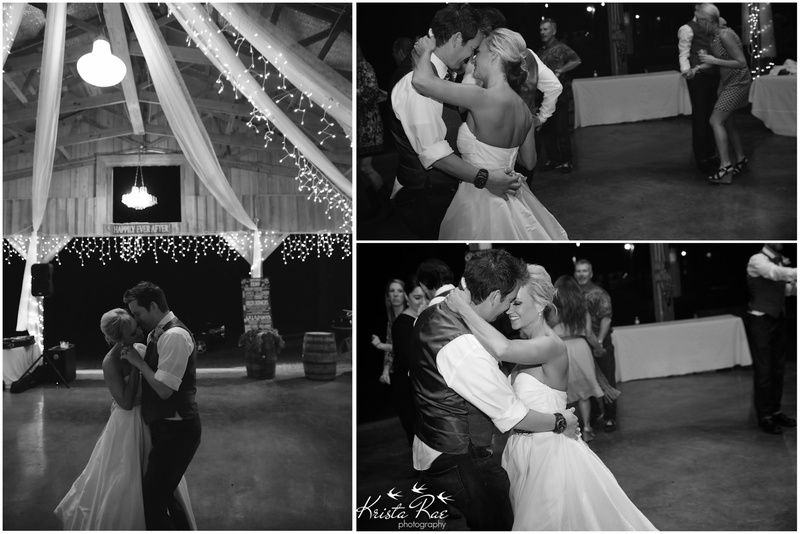 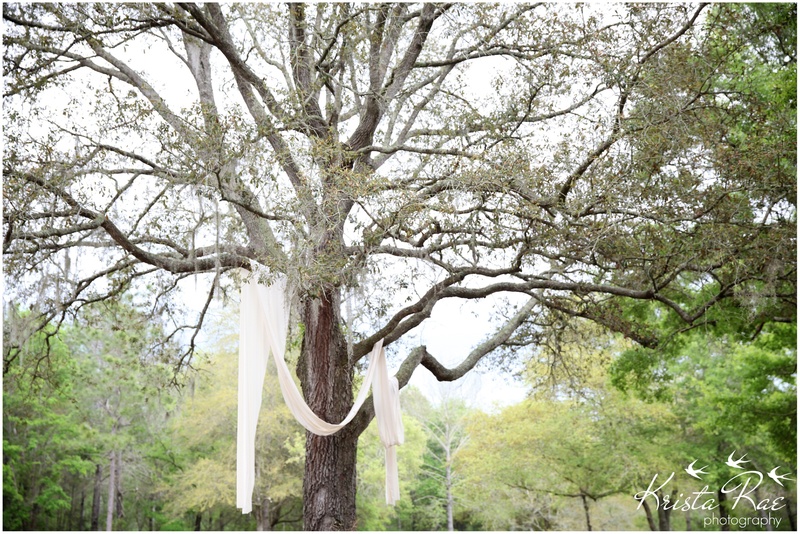 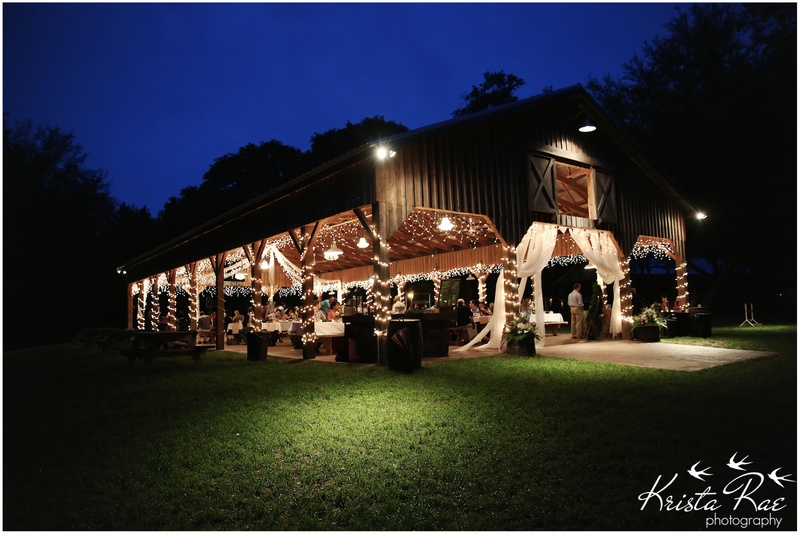 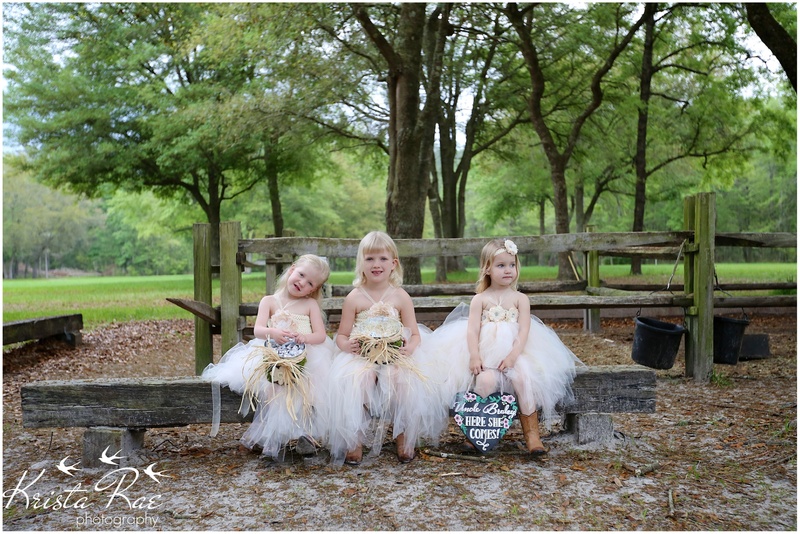 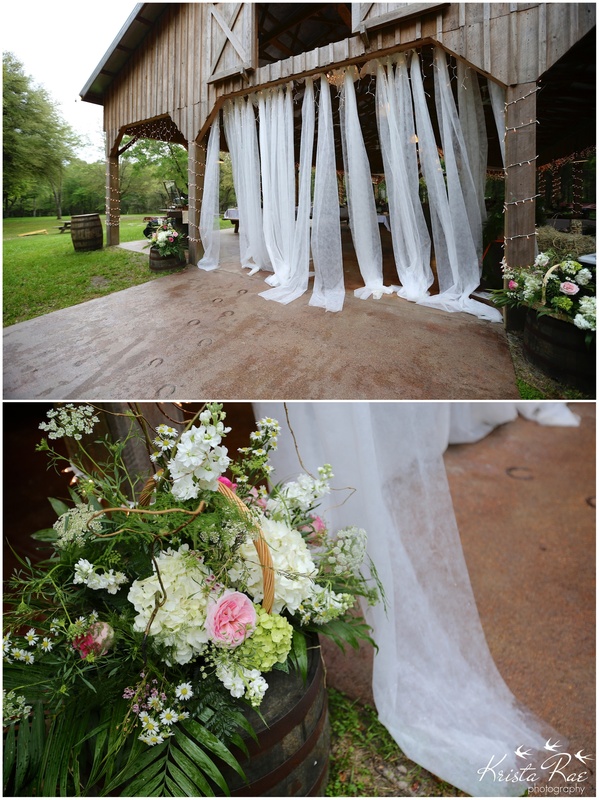 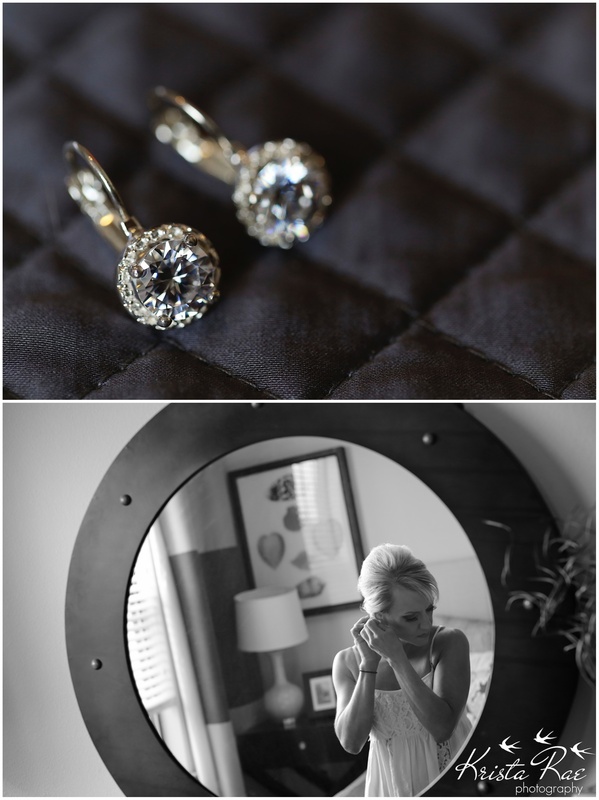 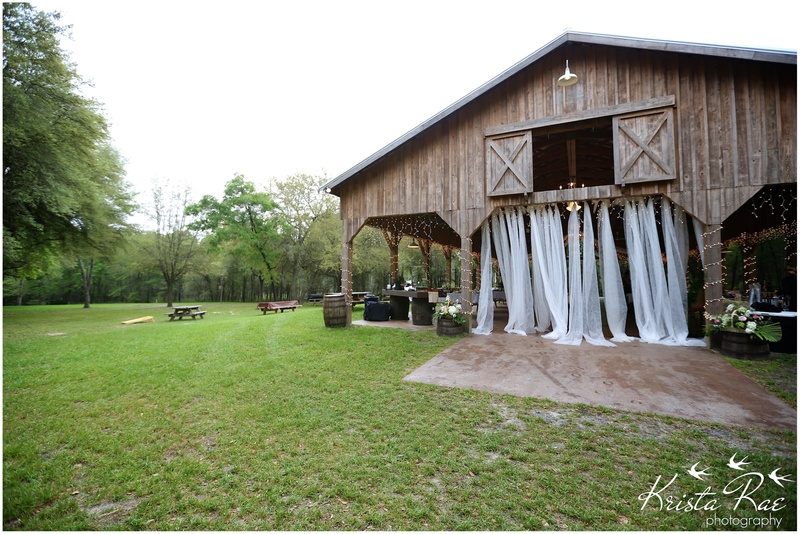 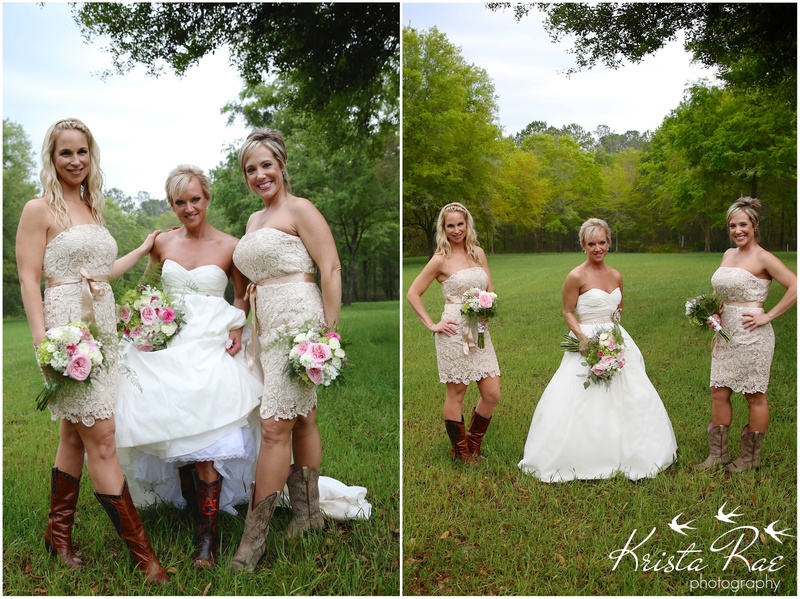 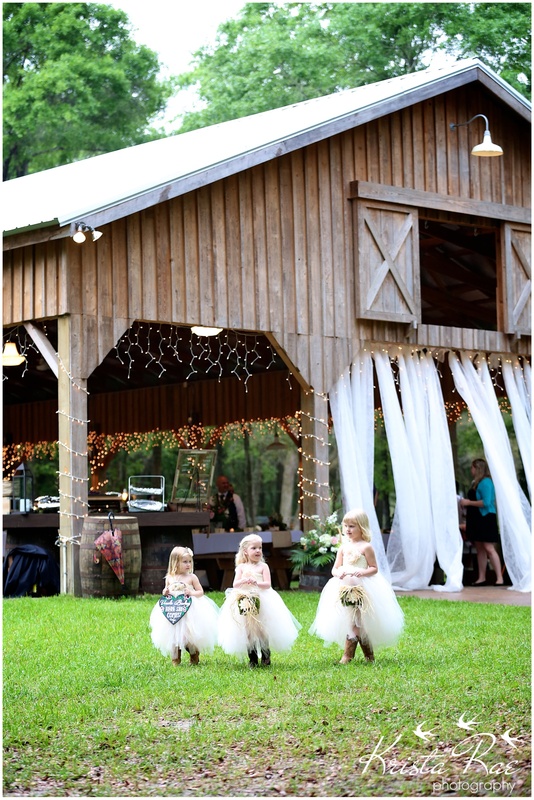 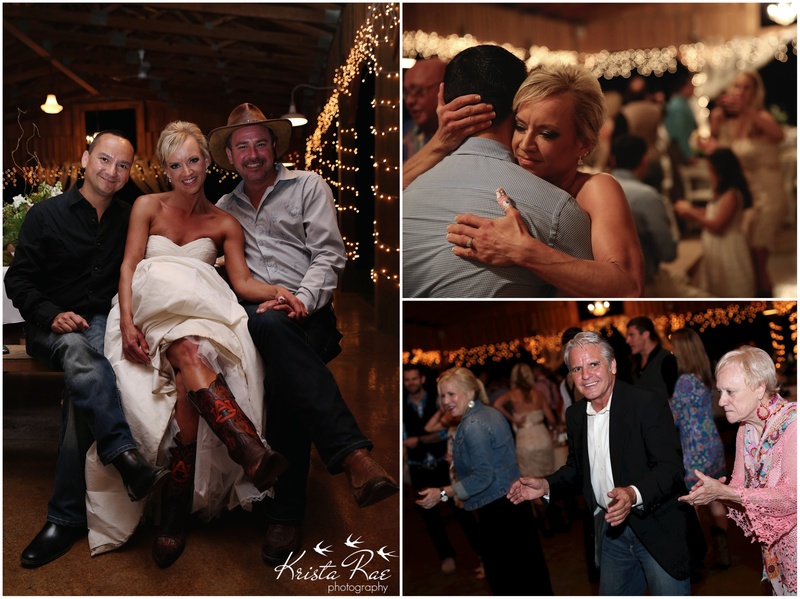 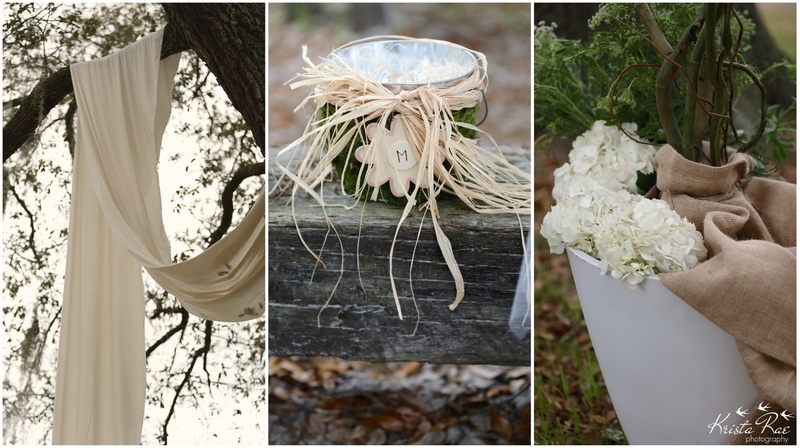 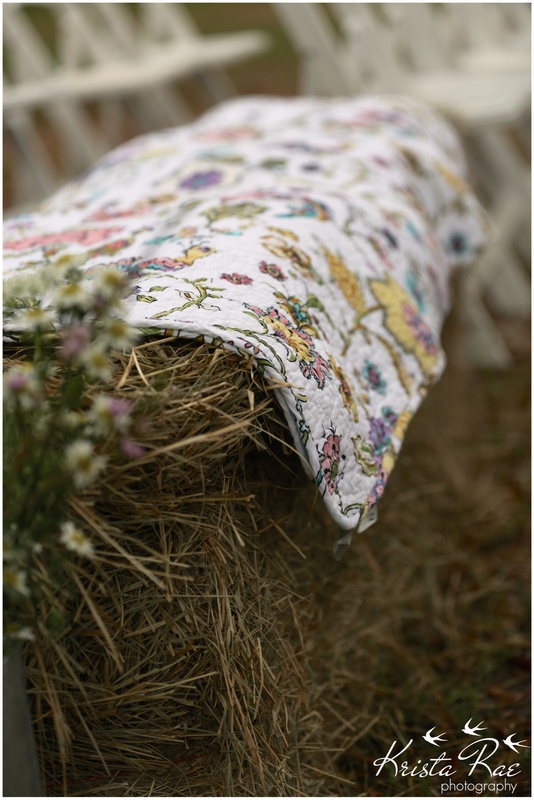 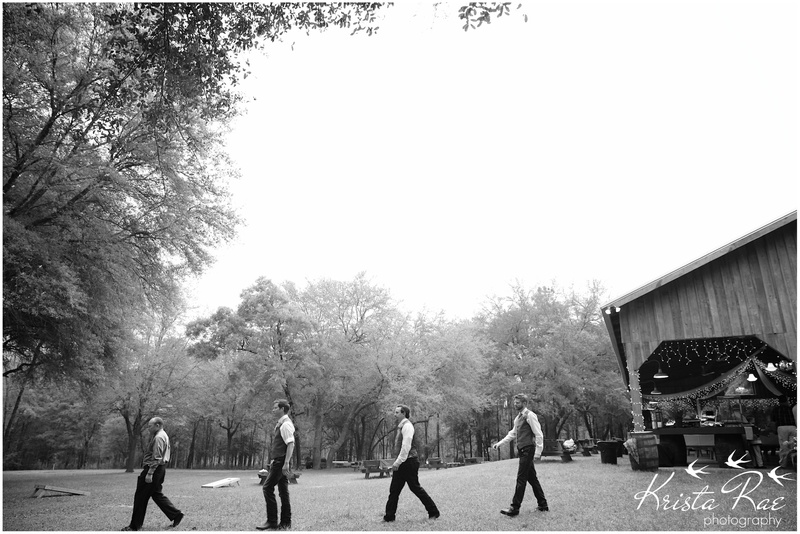 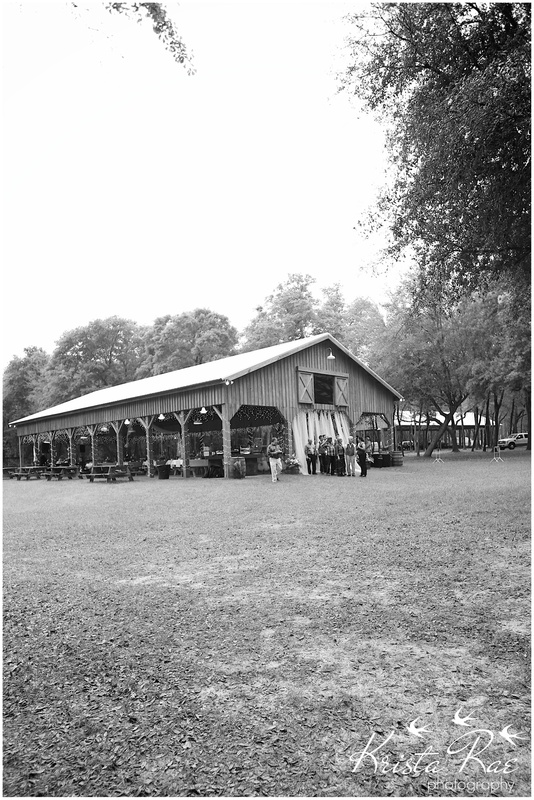 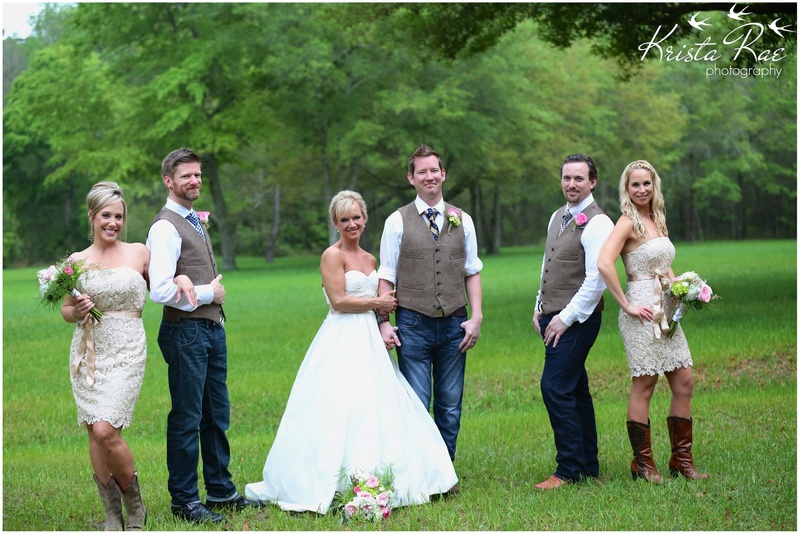 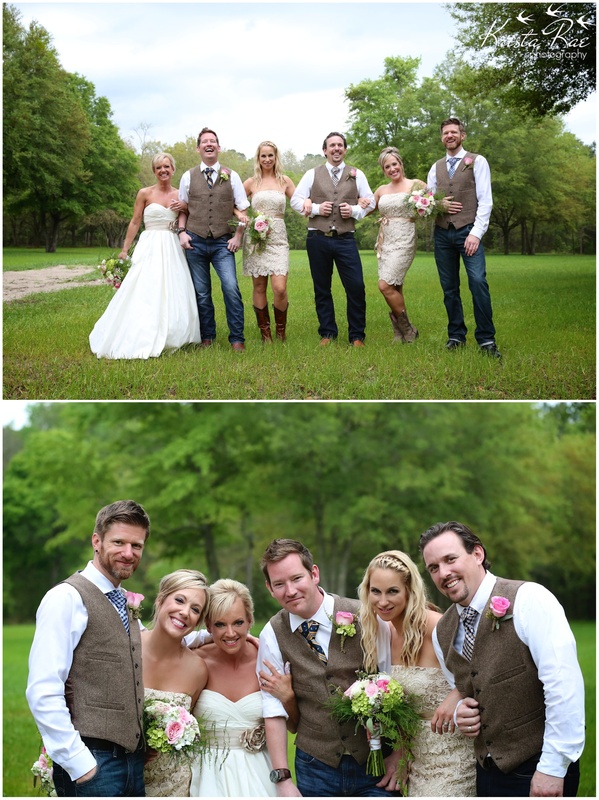 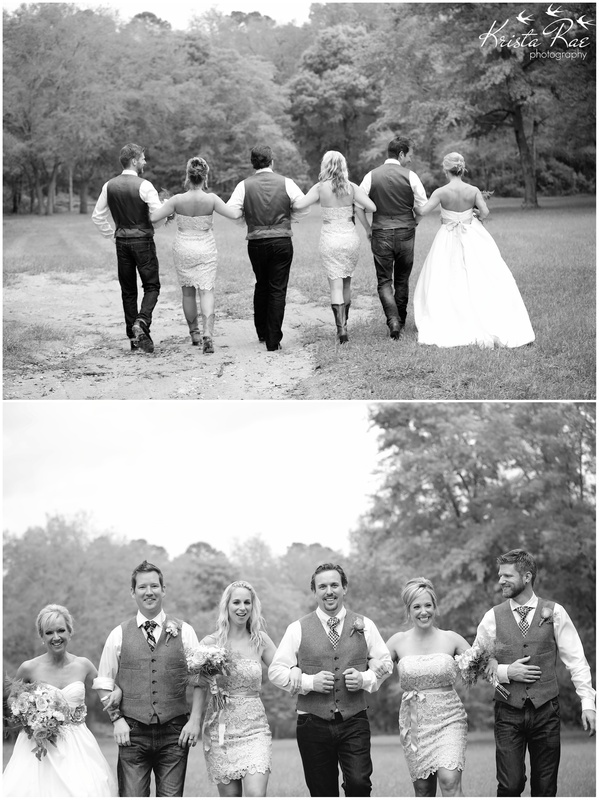 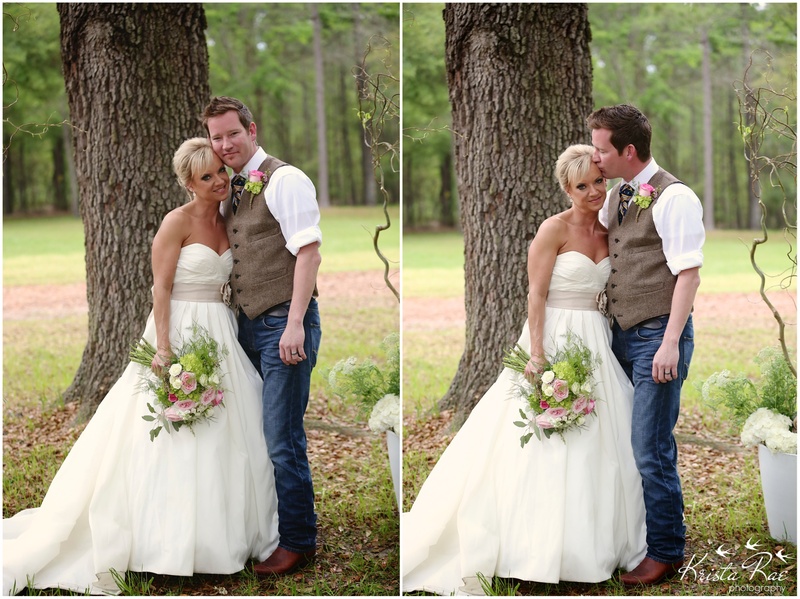 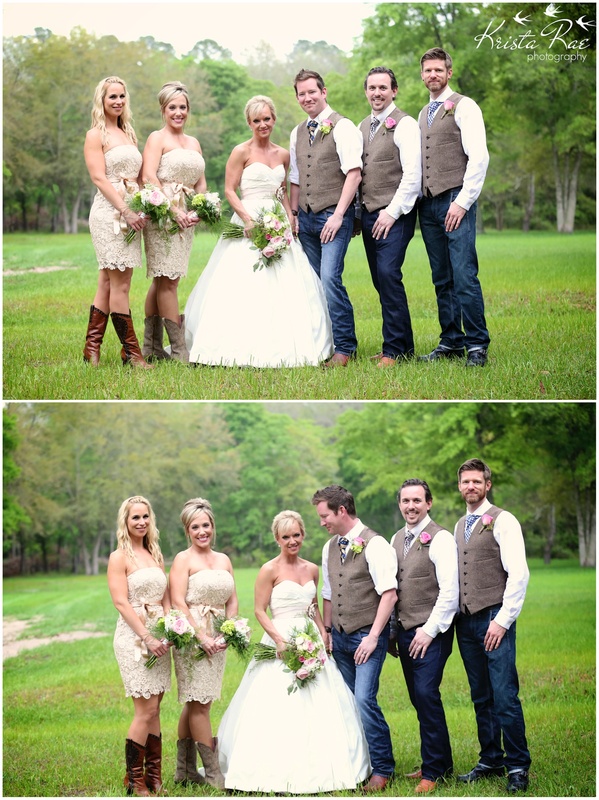 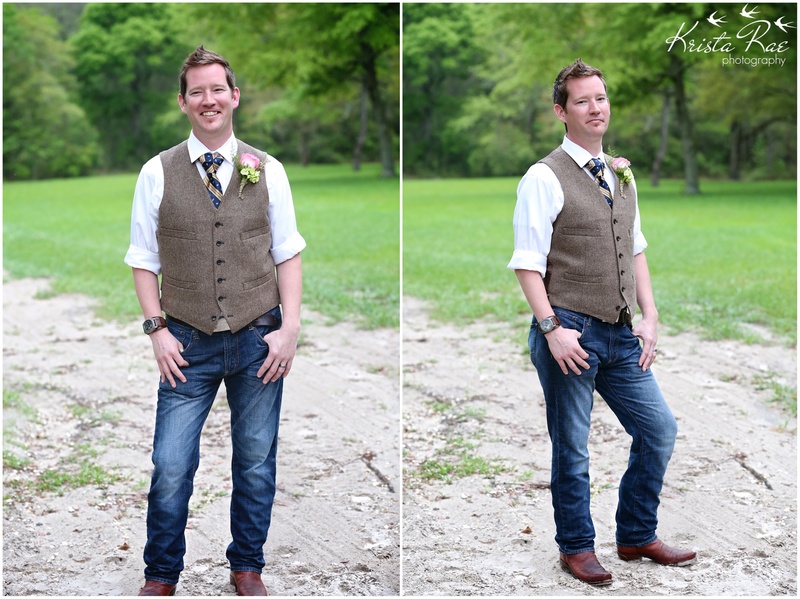 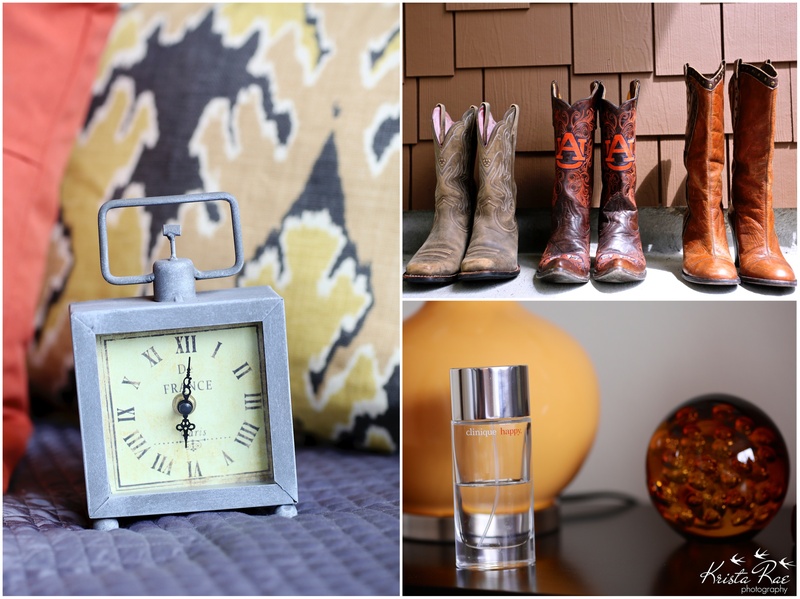 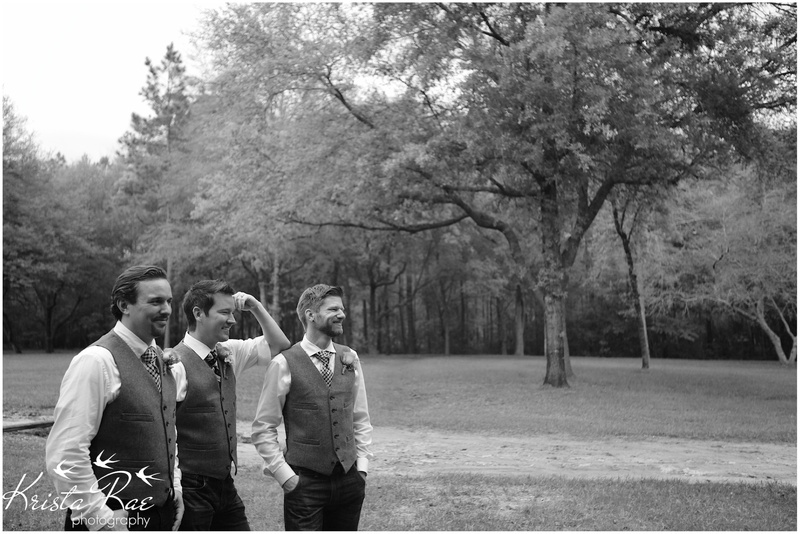 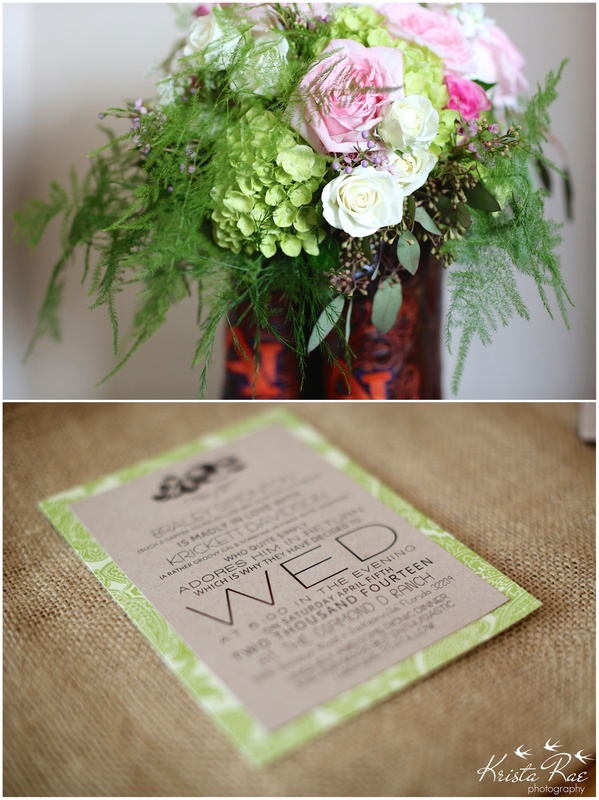 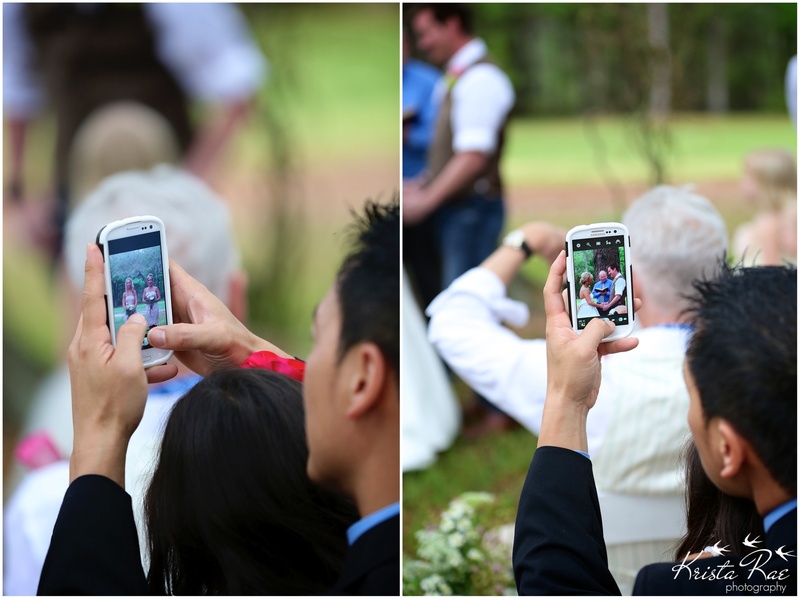 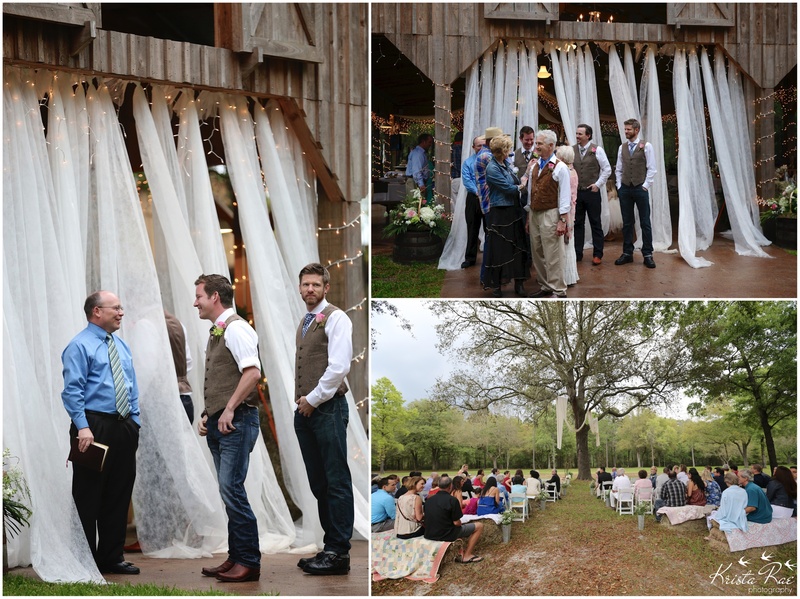 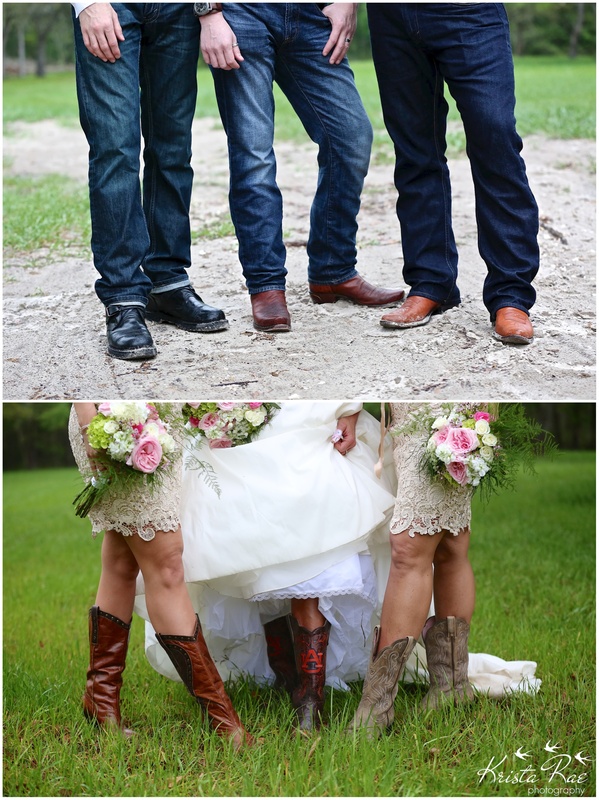 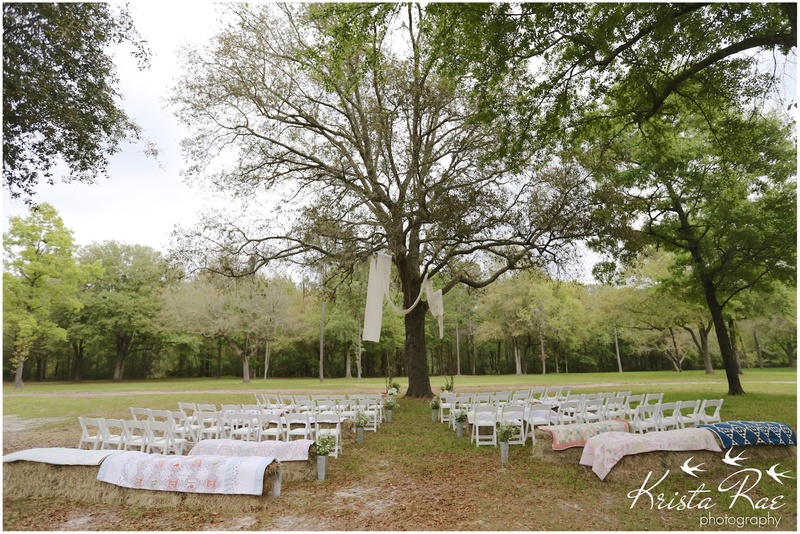 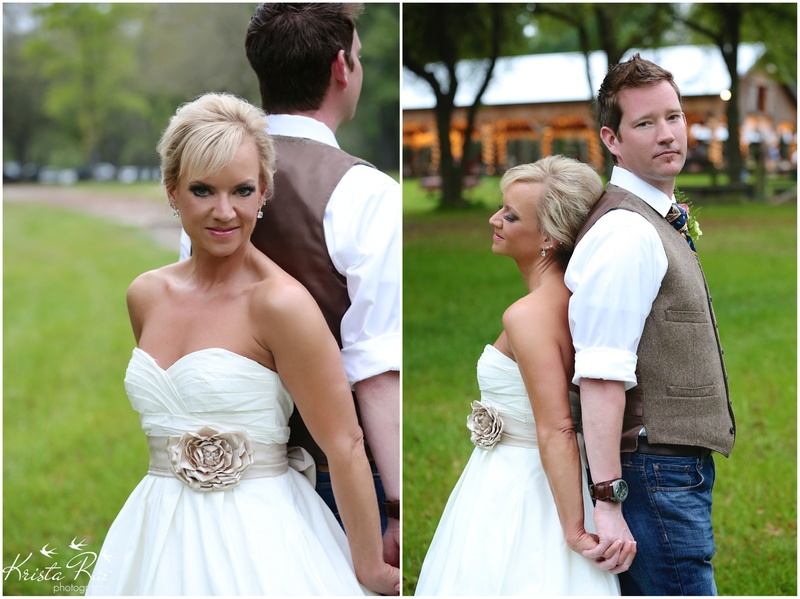 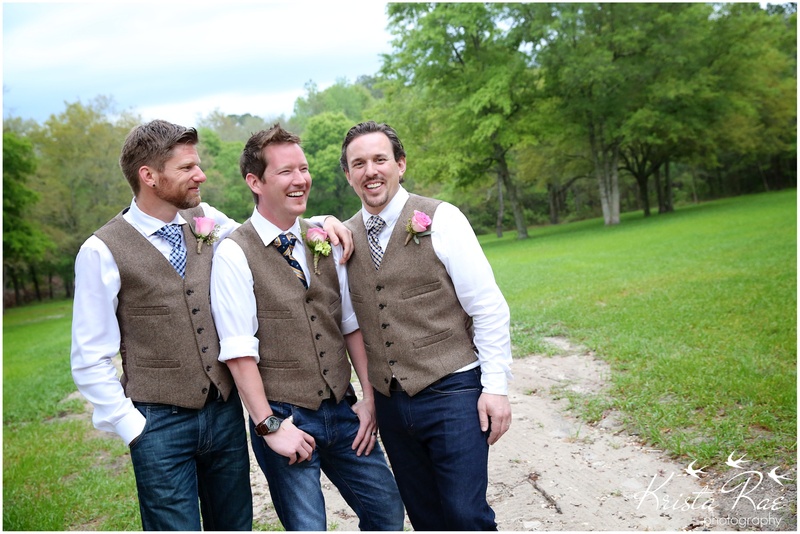 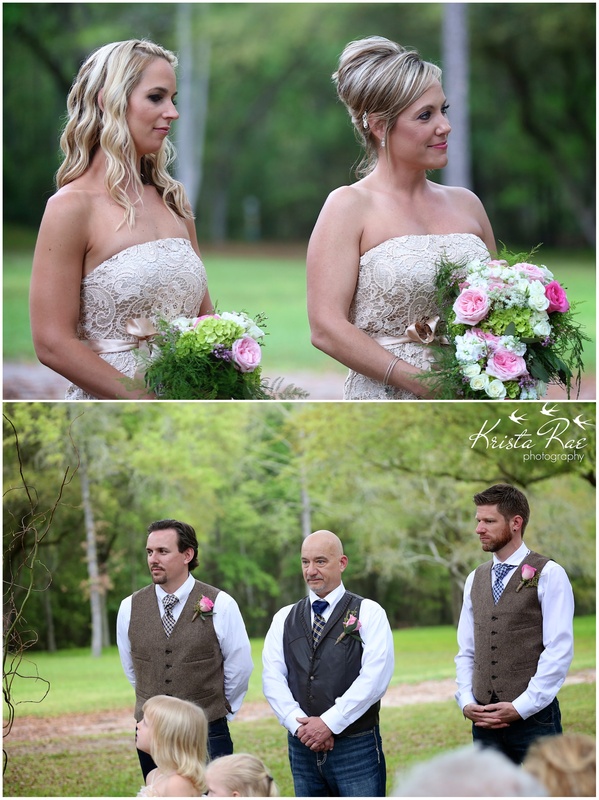 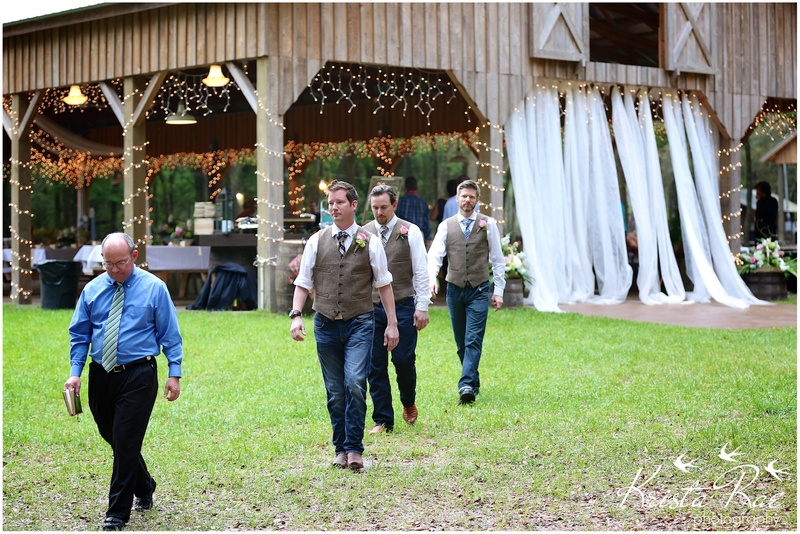 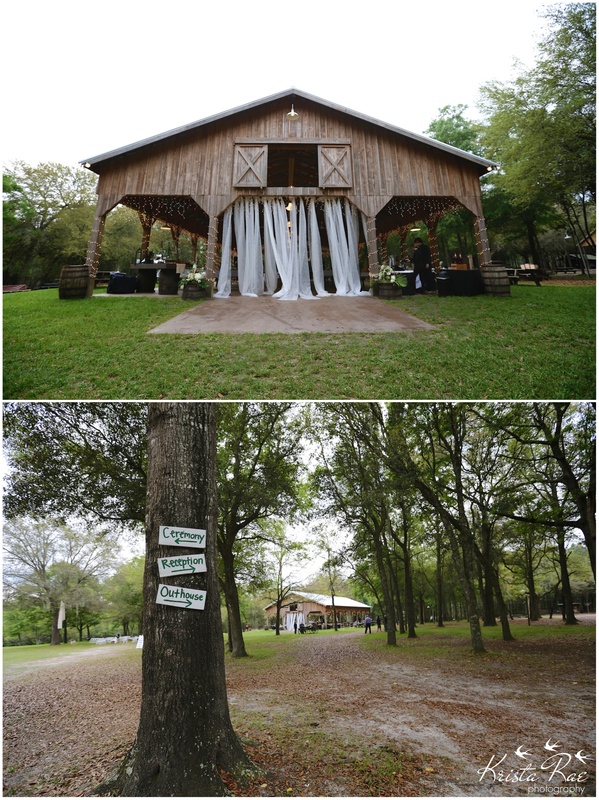 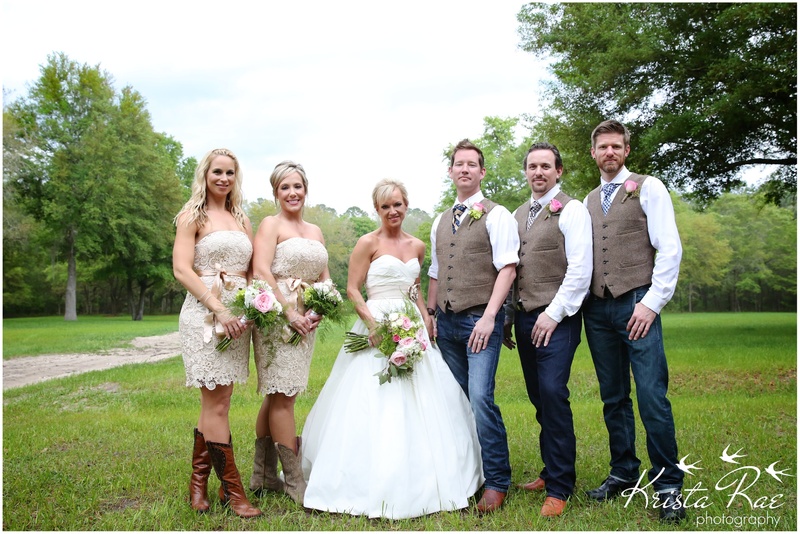 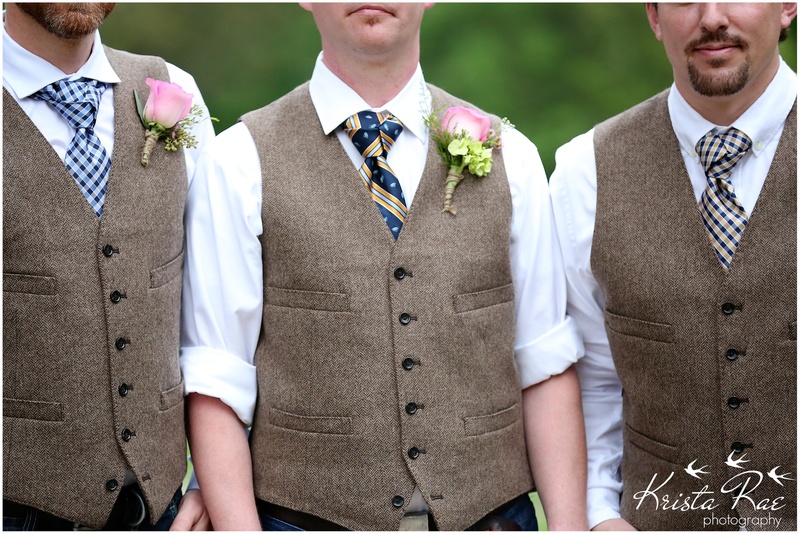 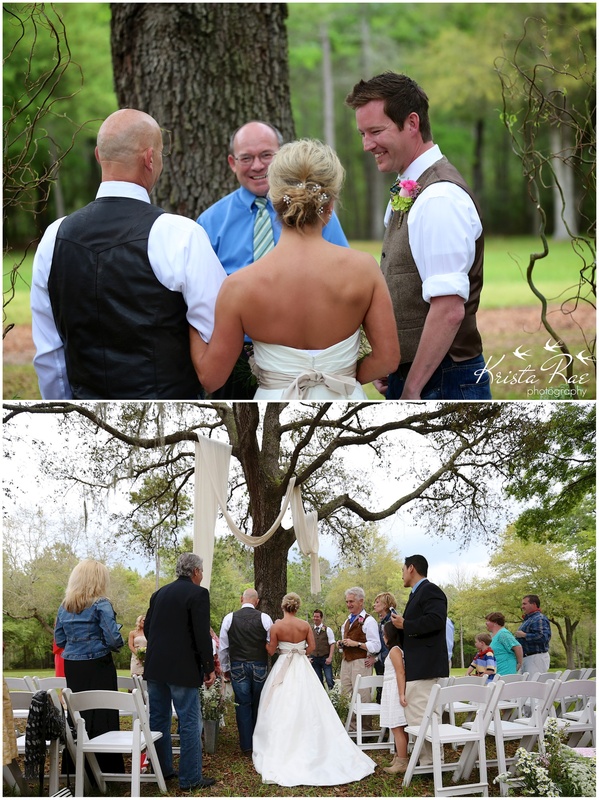 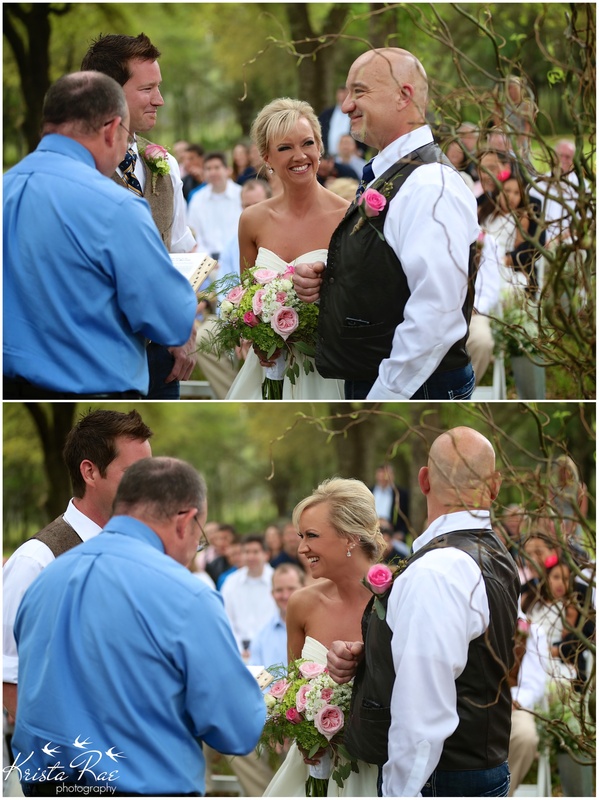 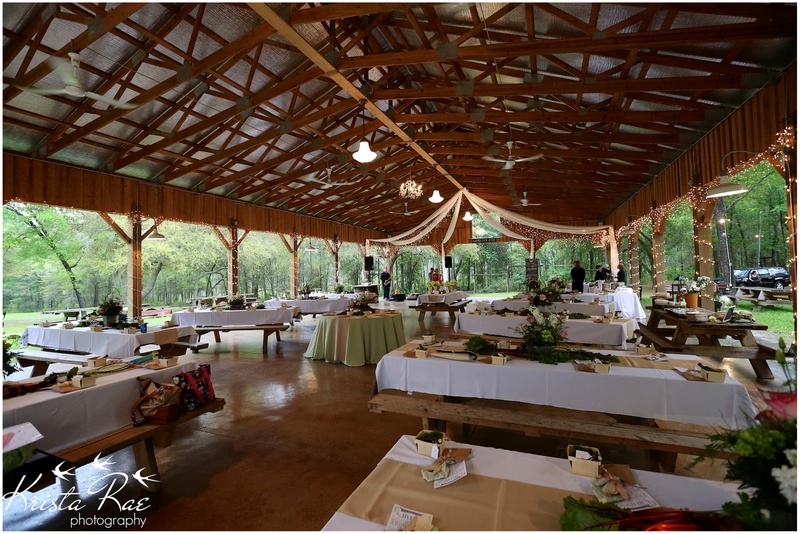 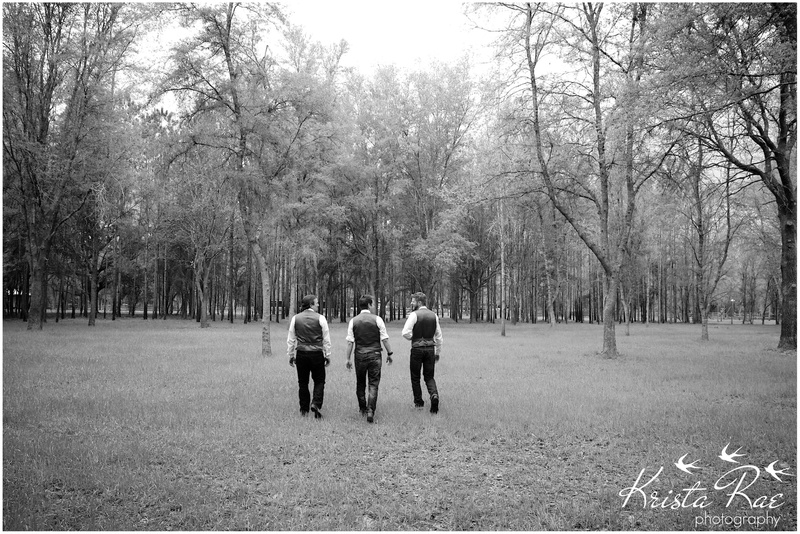 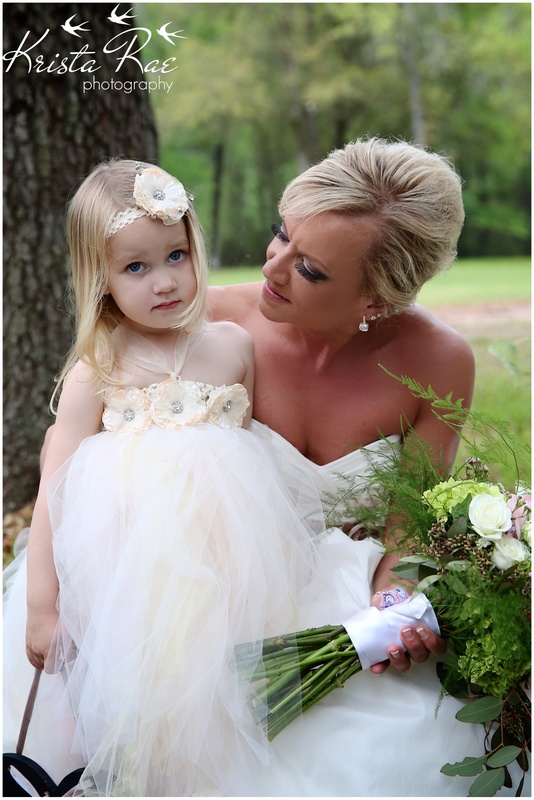 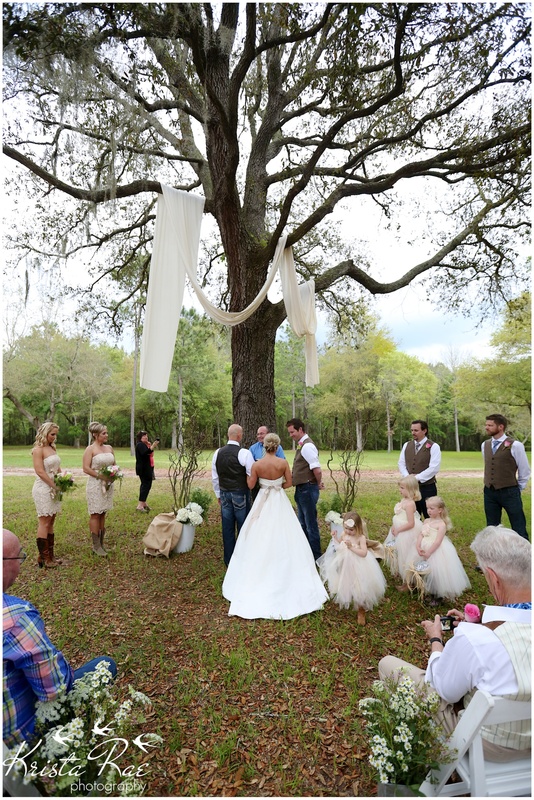 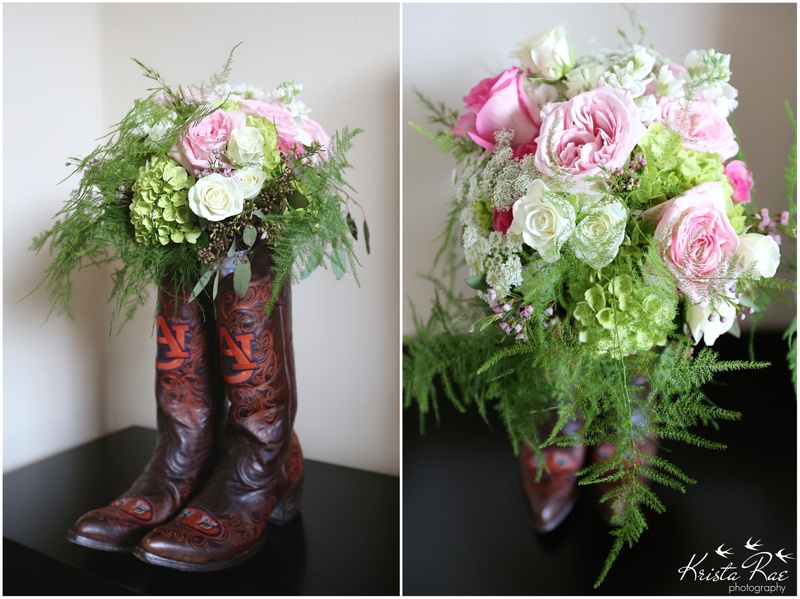 Tagged Diamond D Ranch, Jacksonville FL photography, Jacksonville FL Wedding Photography, Krista Rae Photography, Wedding PhotographyBookmark the permalink.